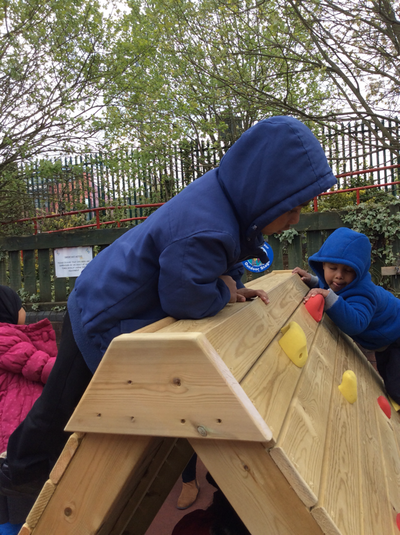 Have a peek at what we have been up to. Comment and tell us what you think. 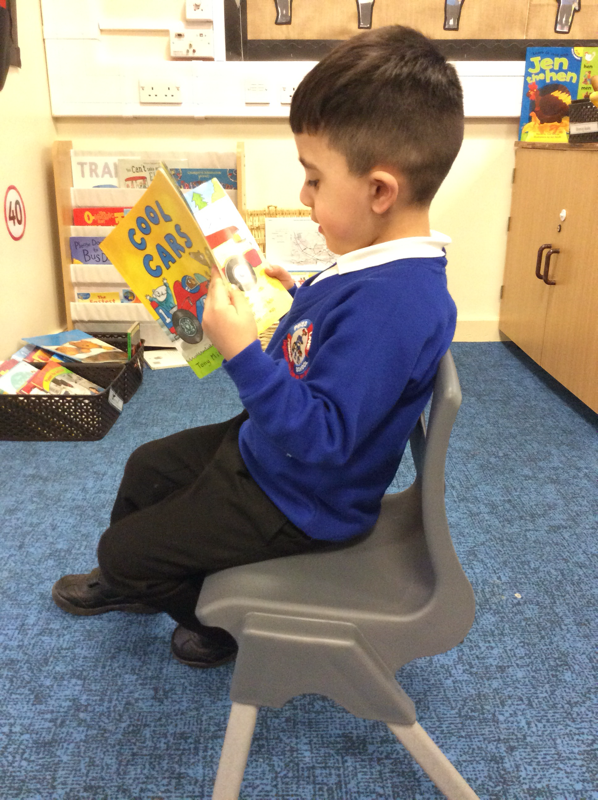 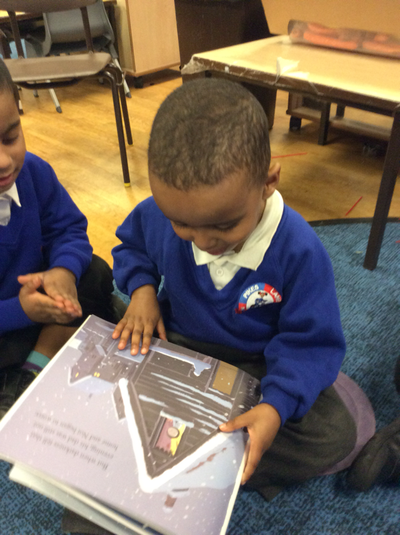 We Love to Read !! 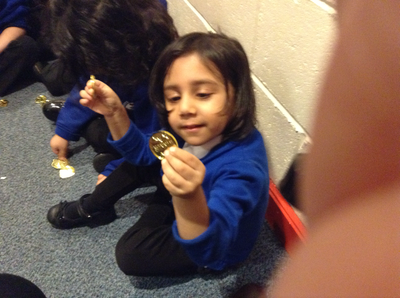 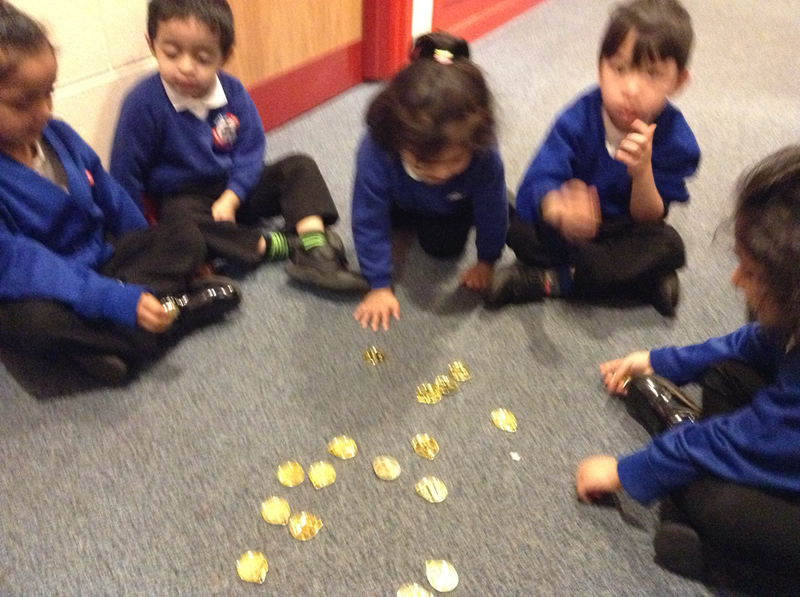 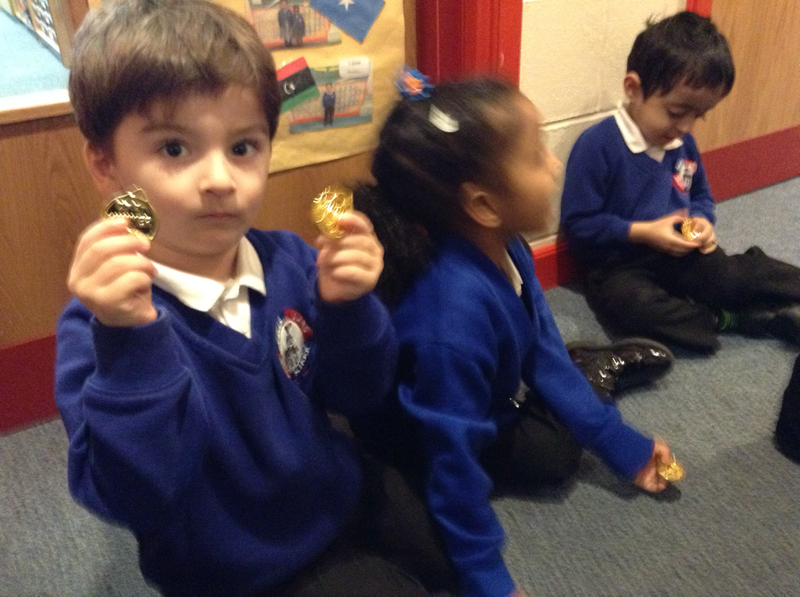 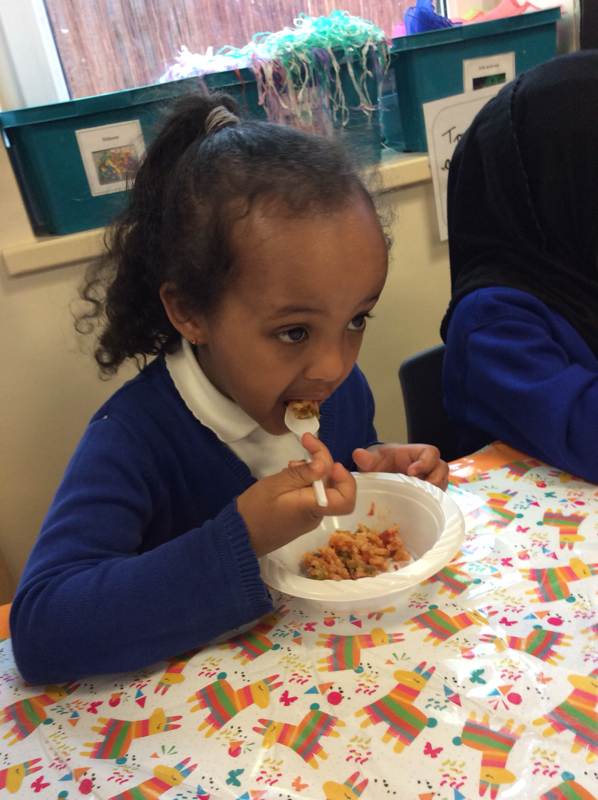 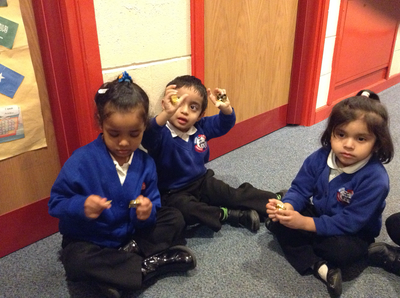 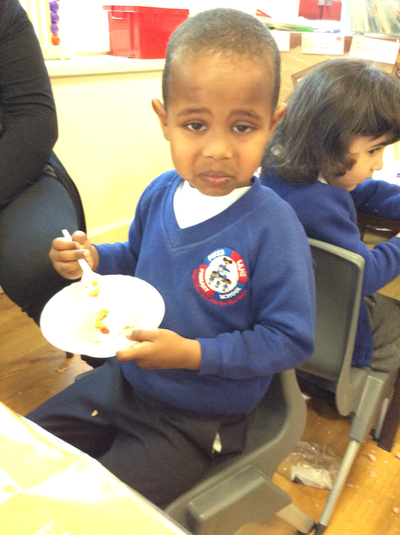 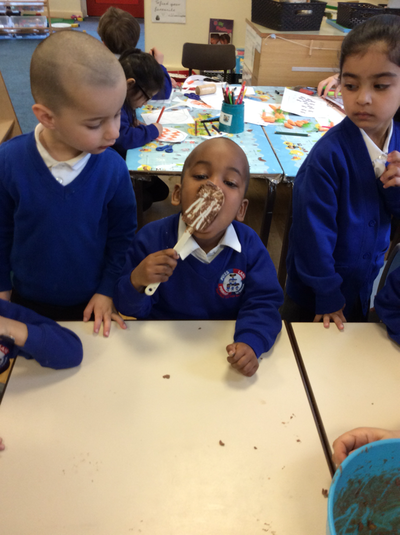 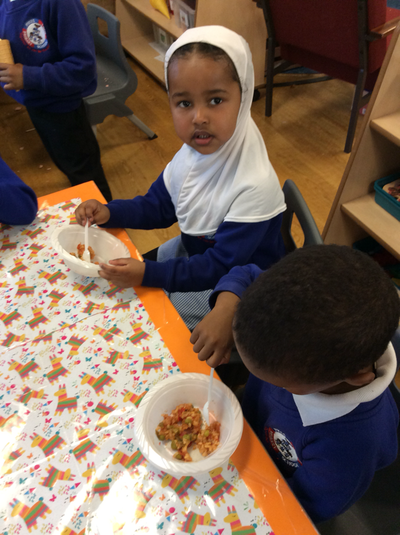 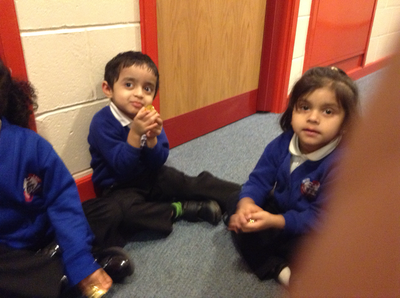 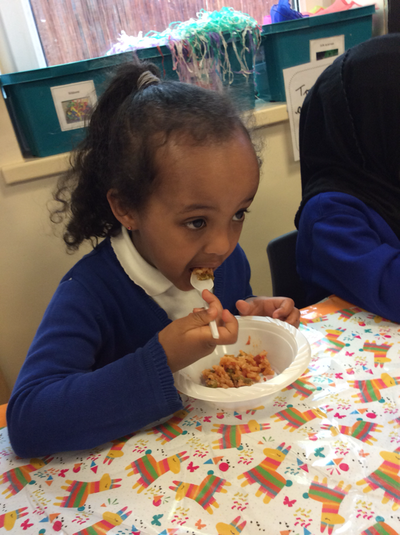 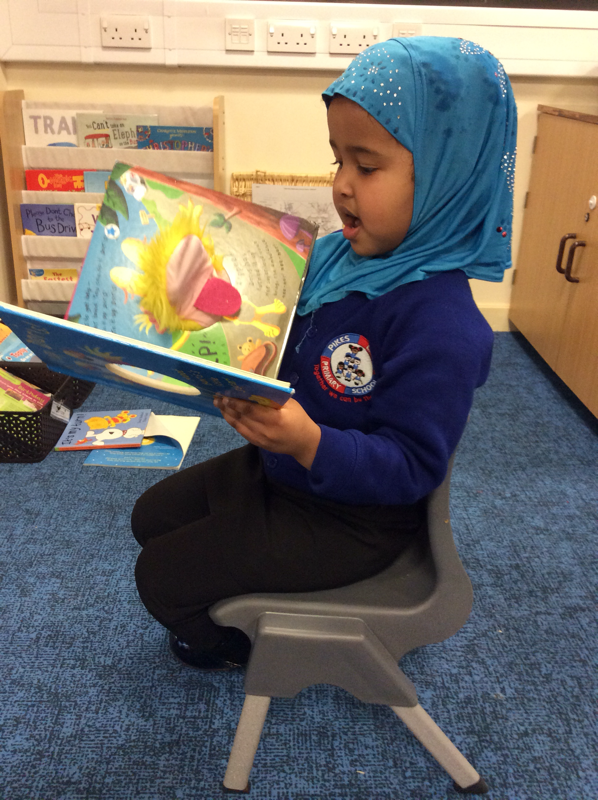 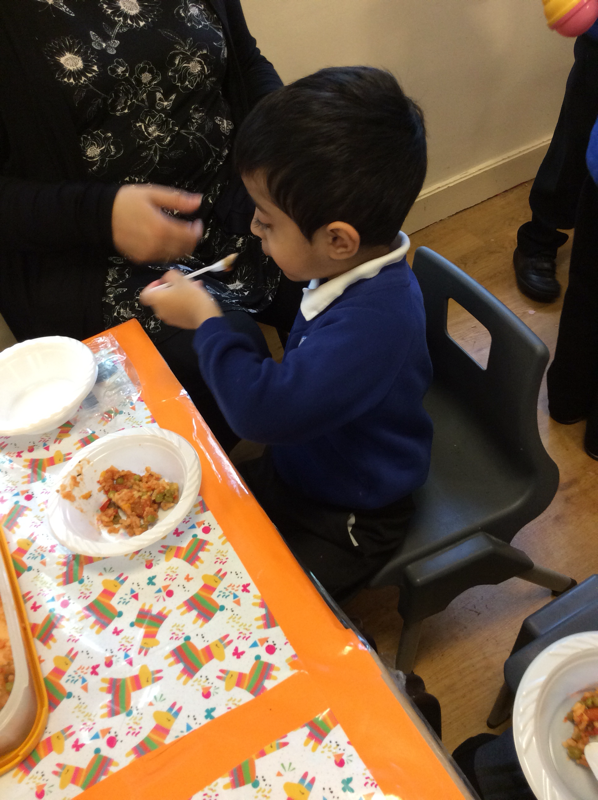 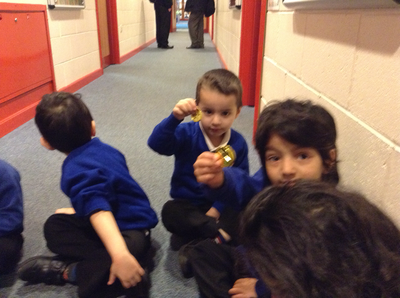 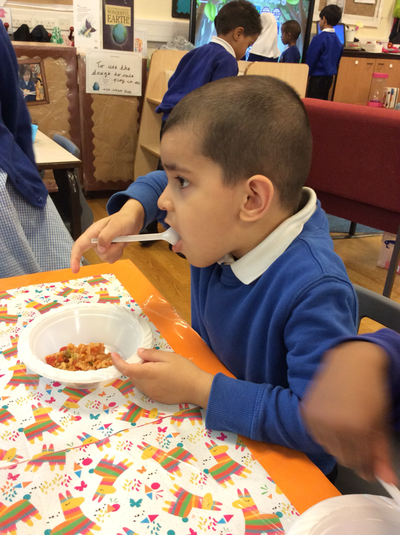 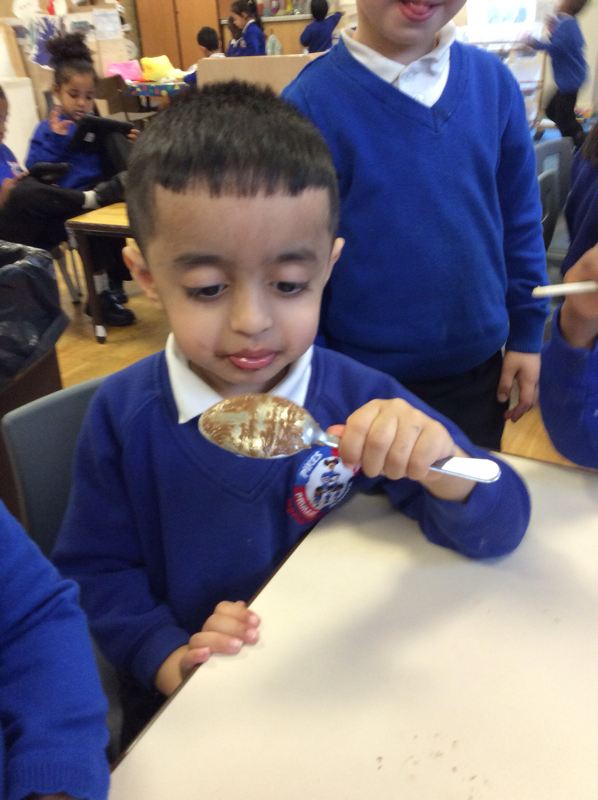 The nursery children really enjoyed our Eid party, thank you to all the parents who gave us food to share. We all had a wonderful day. 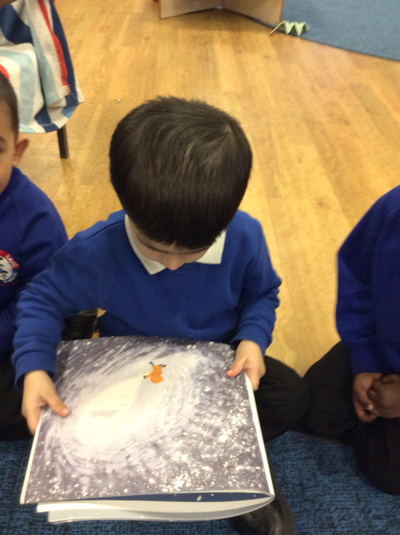 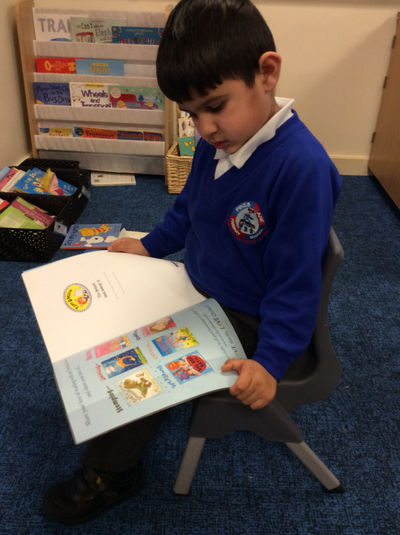 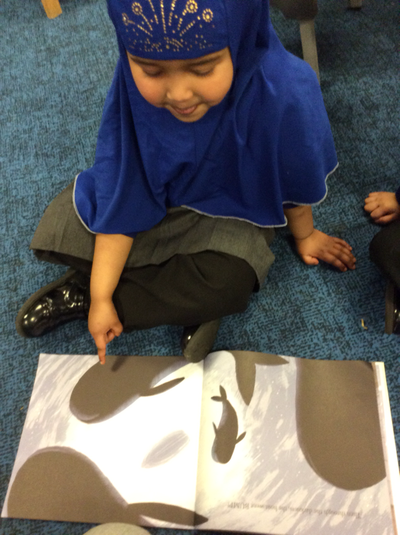 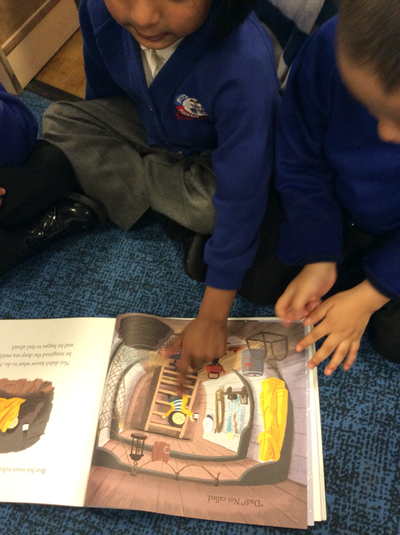 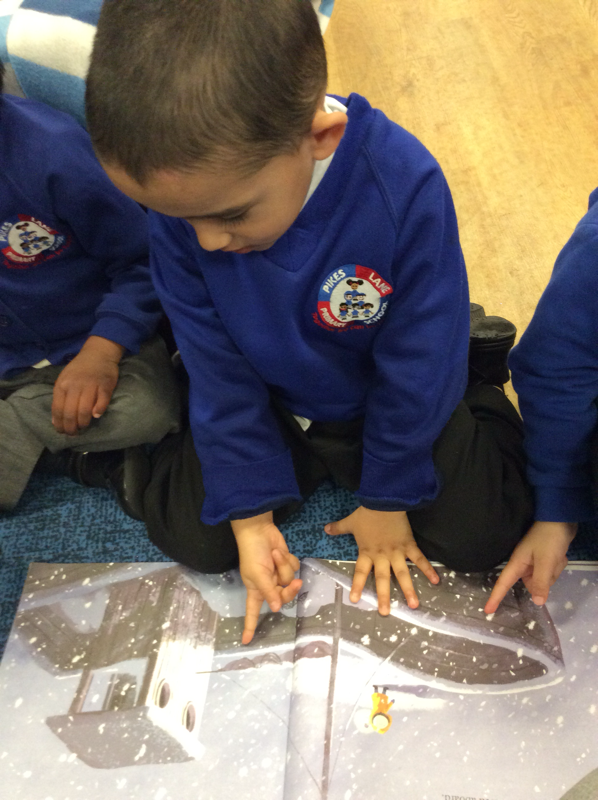 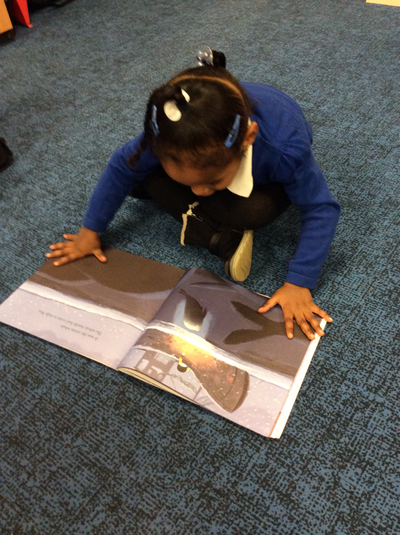 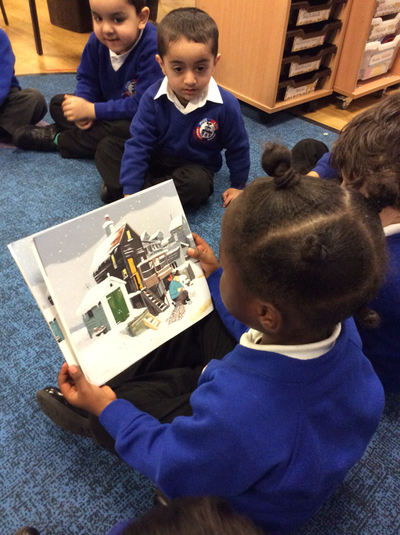 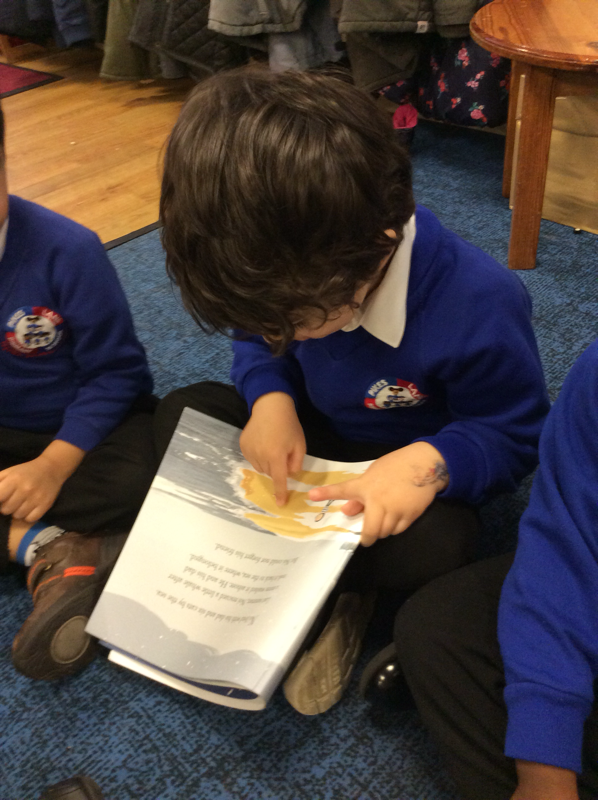 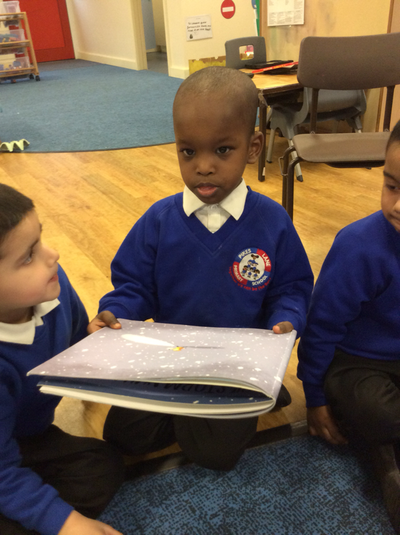 Nursery have enjoyed learning about Spain this week, we have read Spanish books. 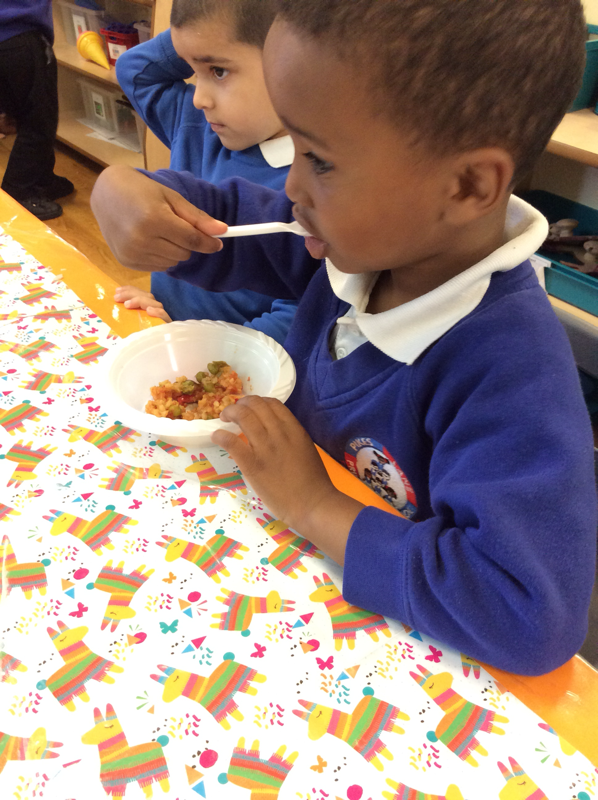 Explored in the Spanish cafe and tried some paella. 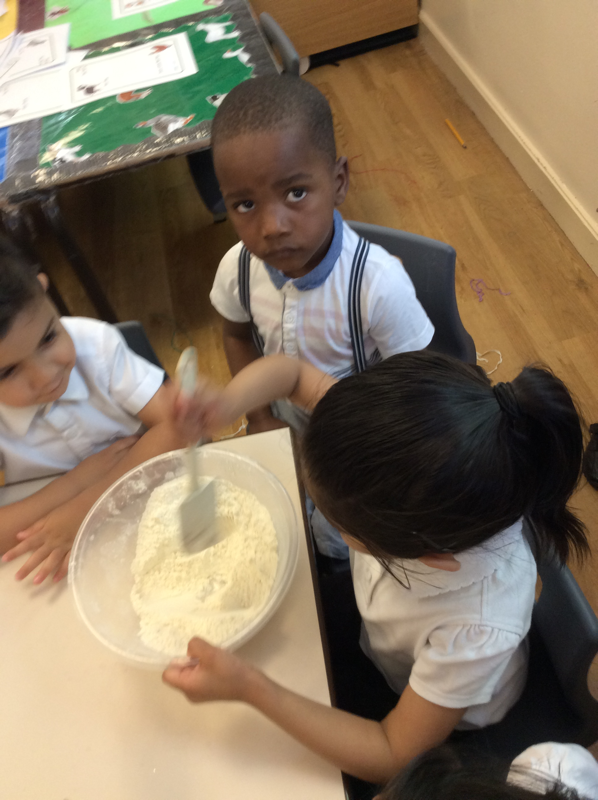 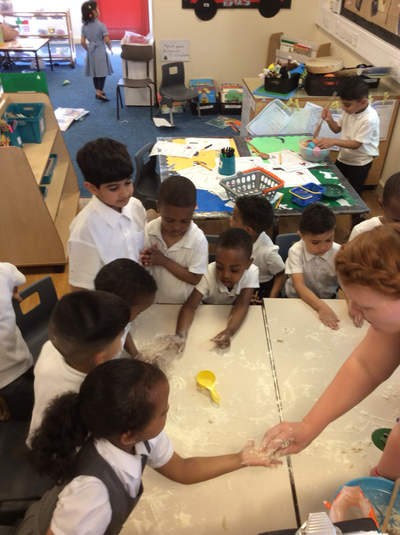 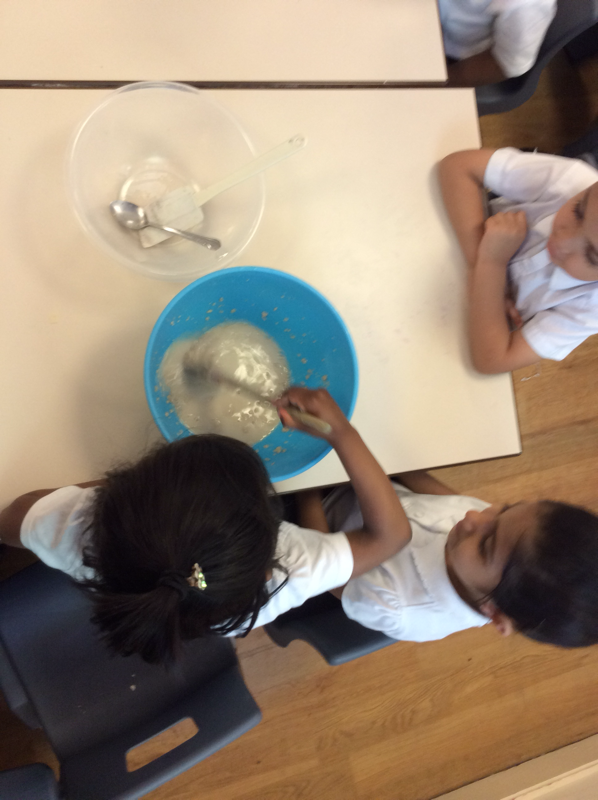 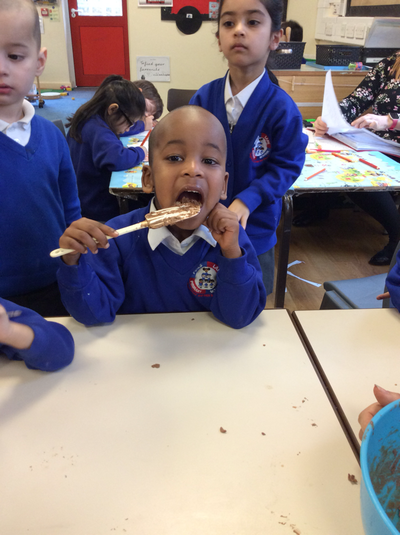 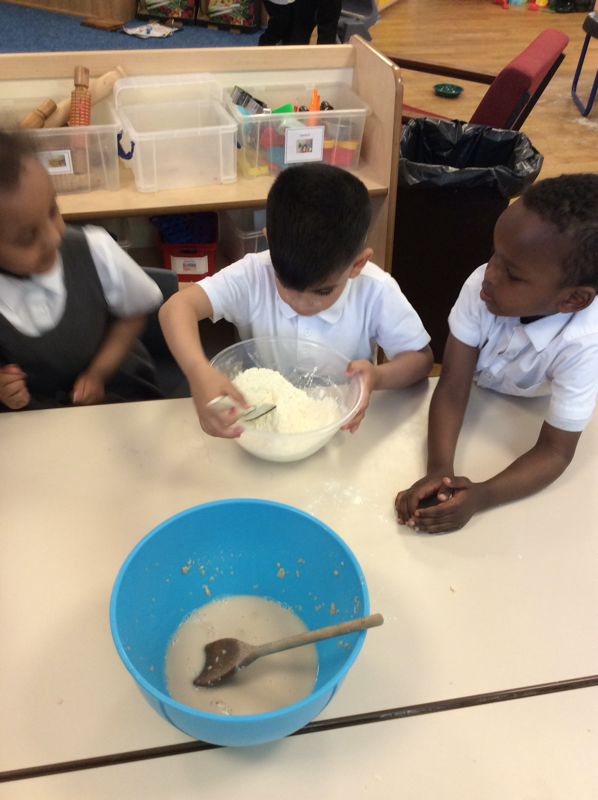 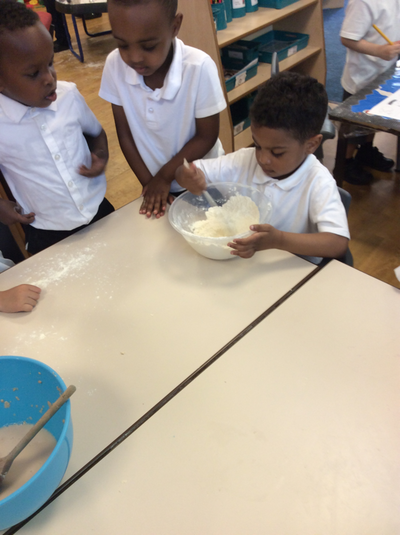 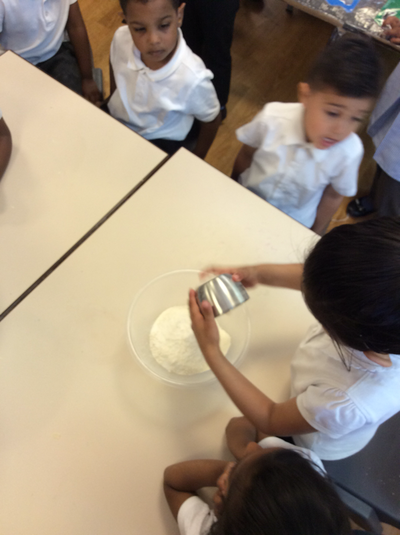 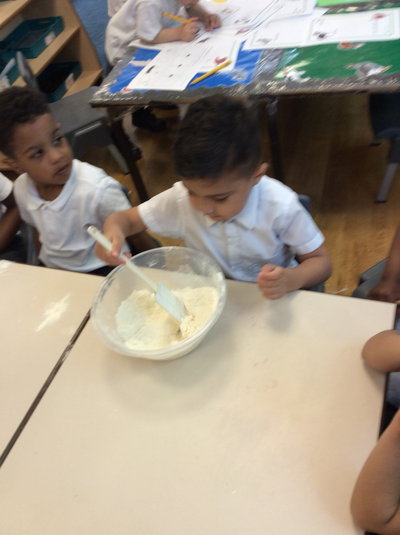 The children in nursery really enjoyed baking bread after listening to the Little Red Hen, they took it in turns to add the ingredients and mix them together. 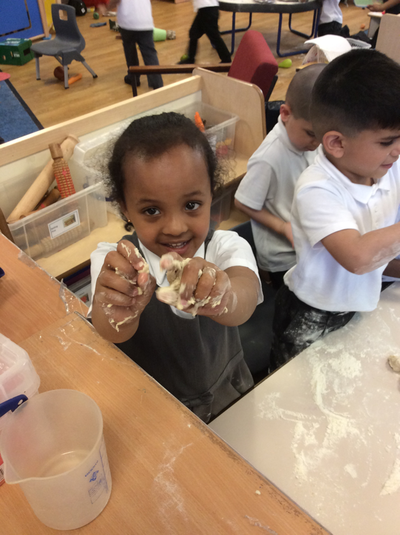 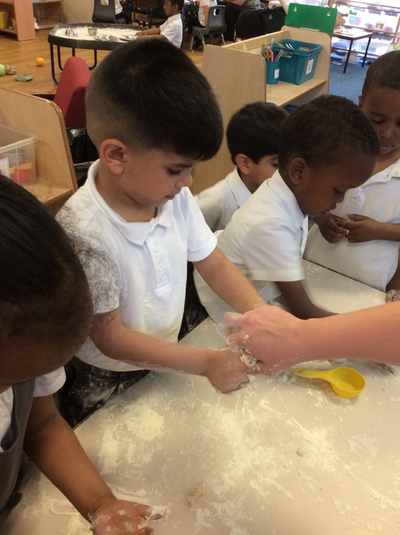 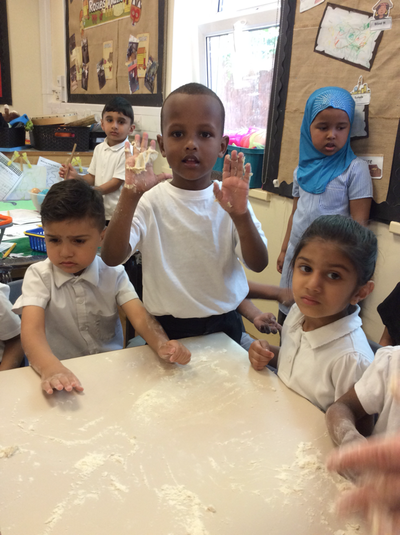 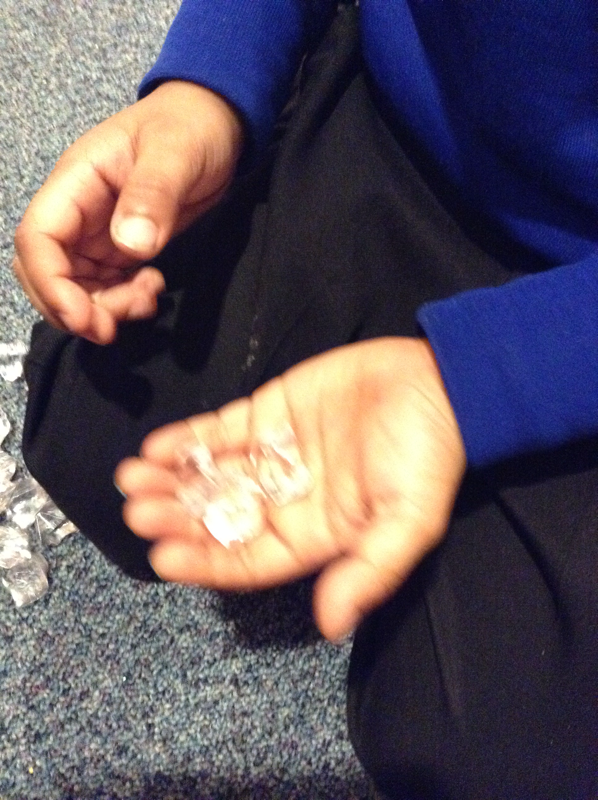 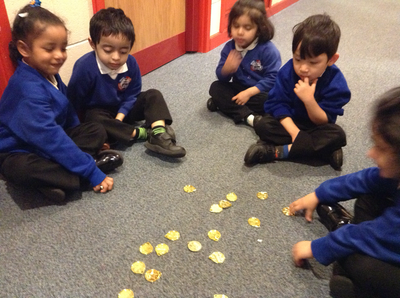 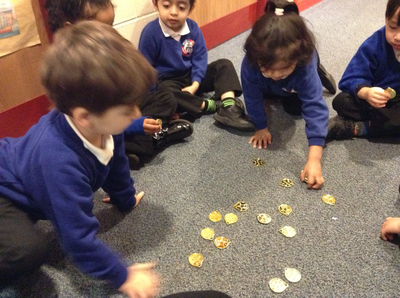 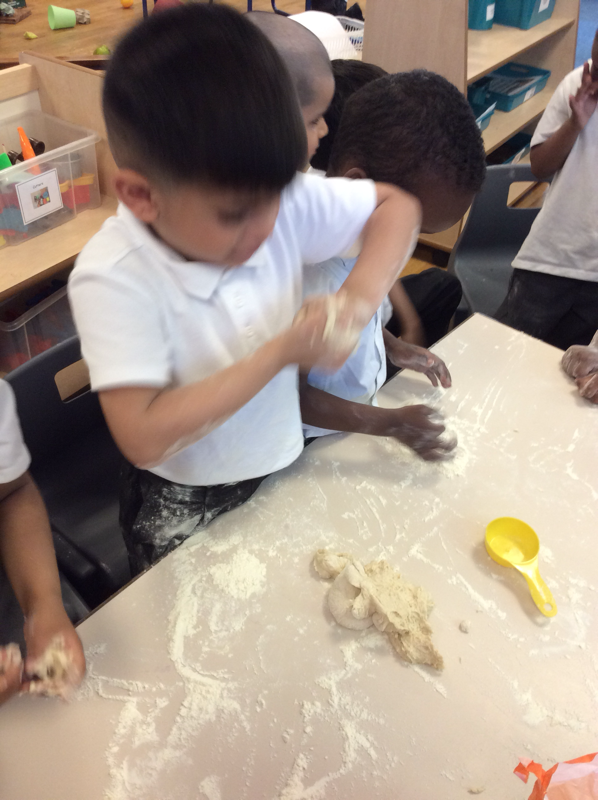 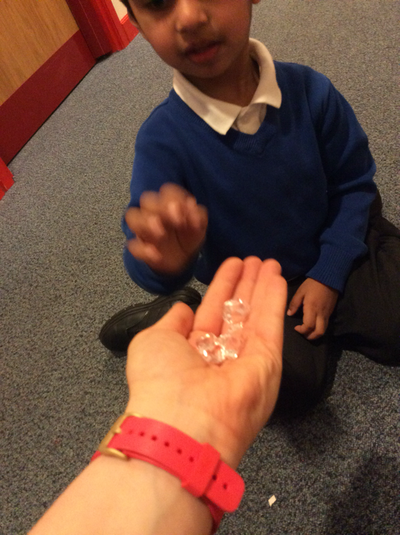 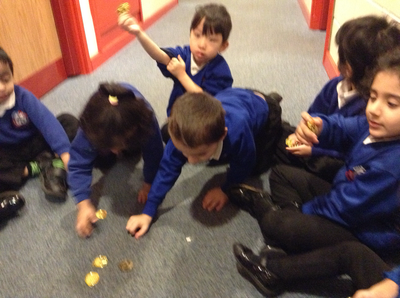 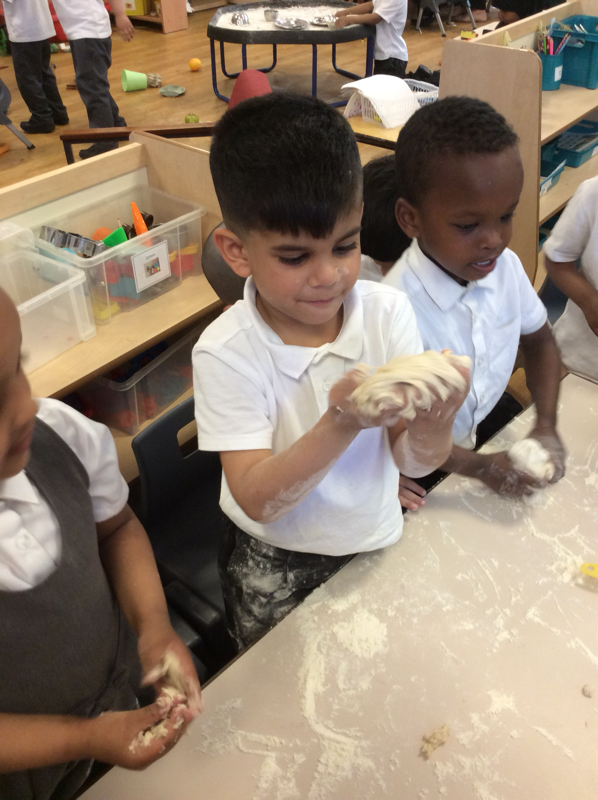 The children then explored squashing, squeezing and rolling the dough. 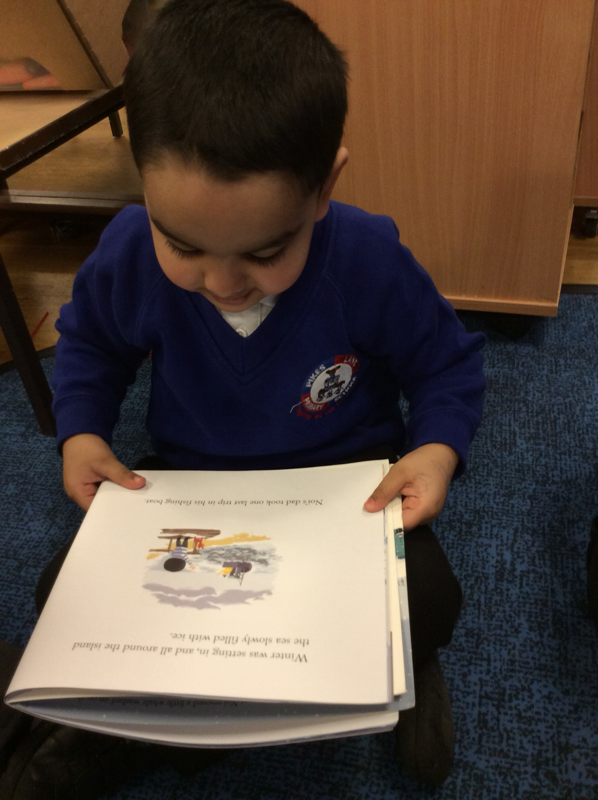 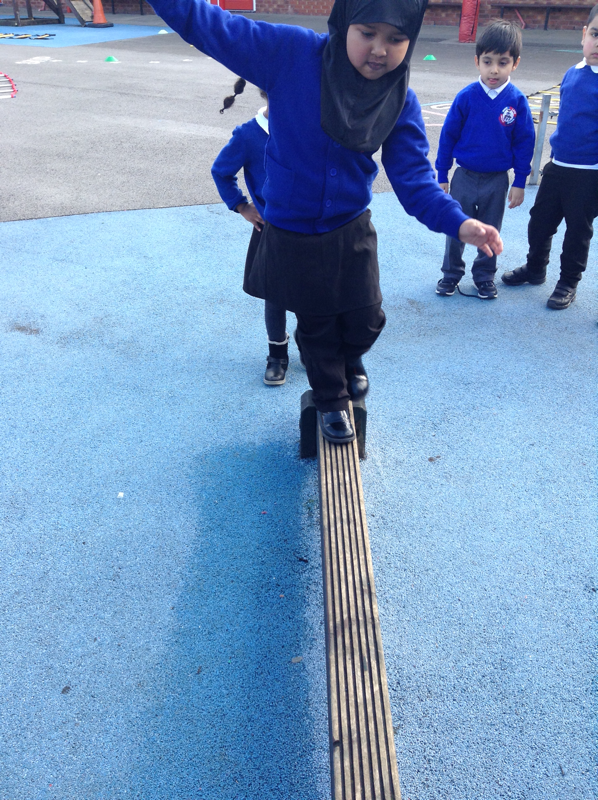 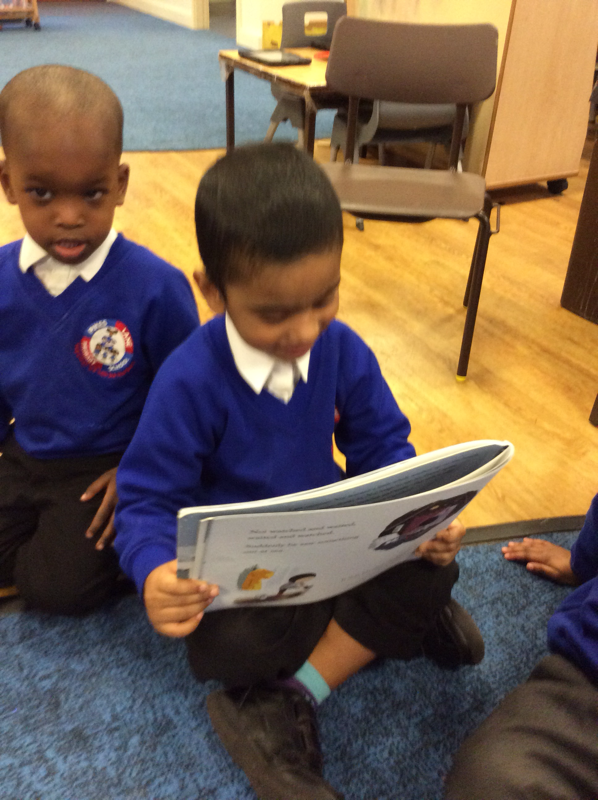 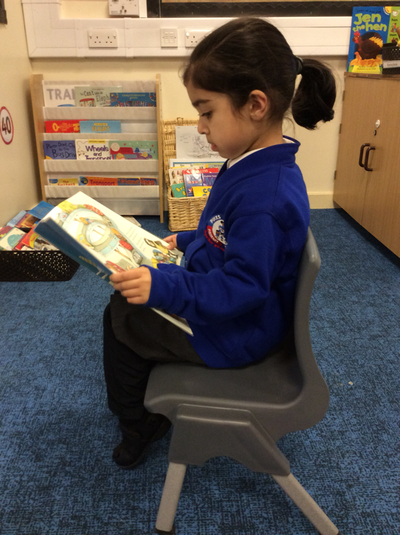 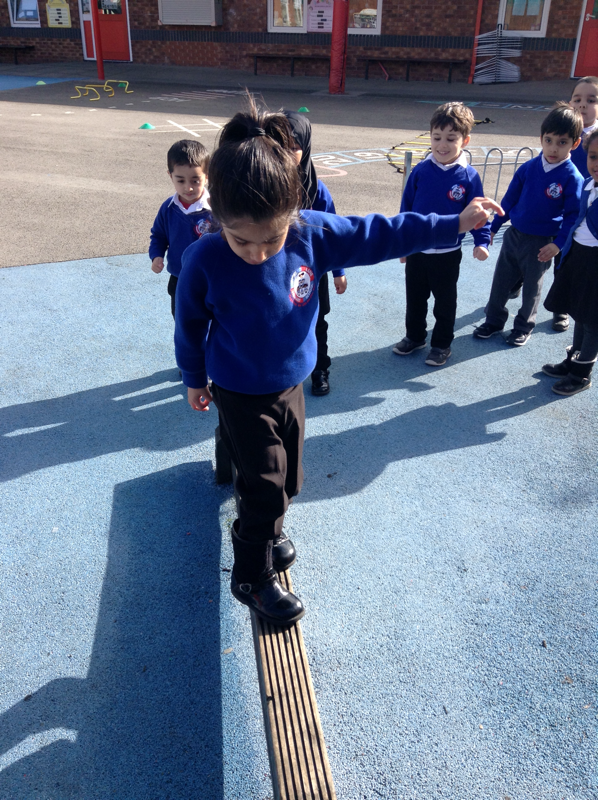 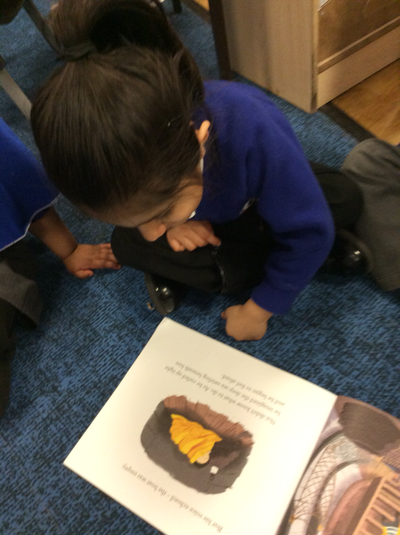 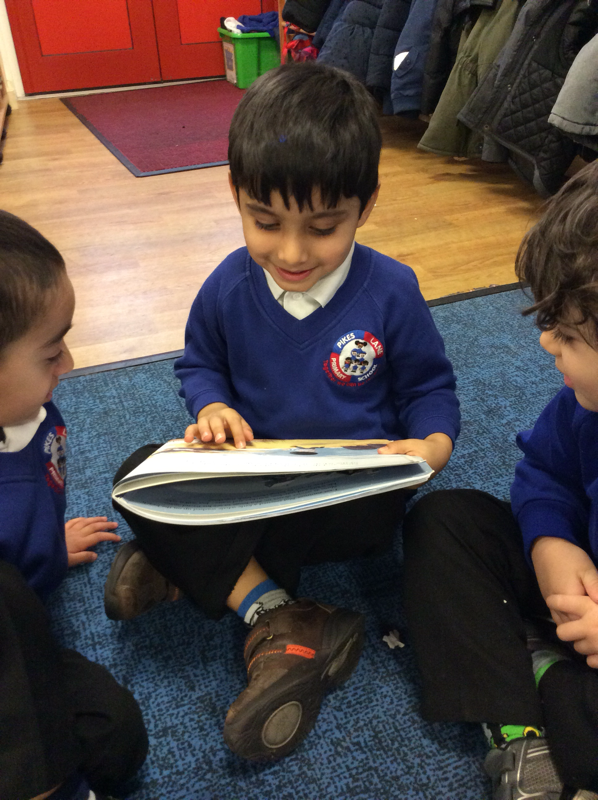 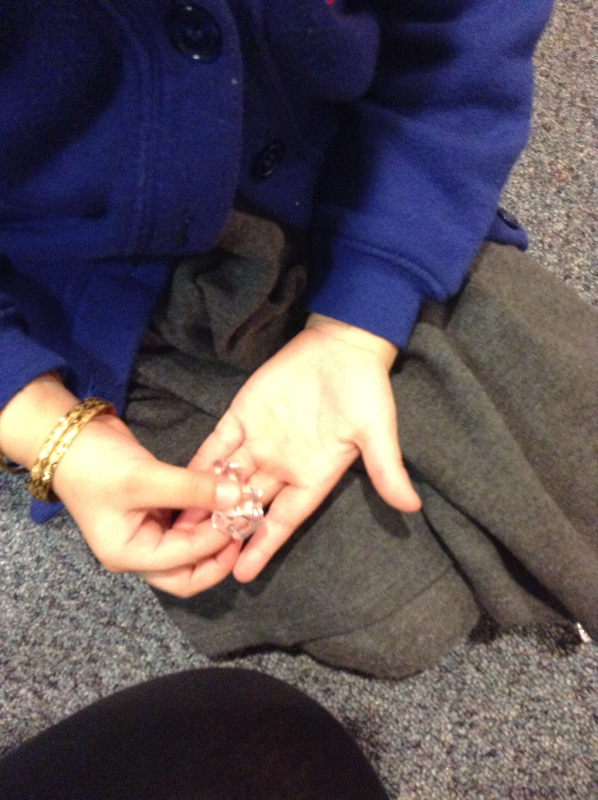 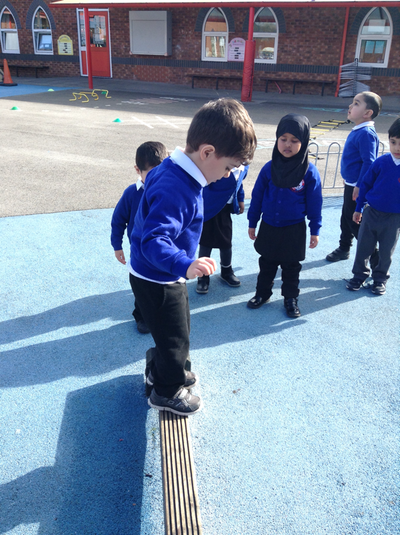 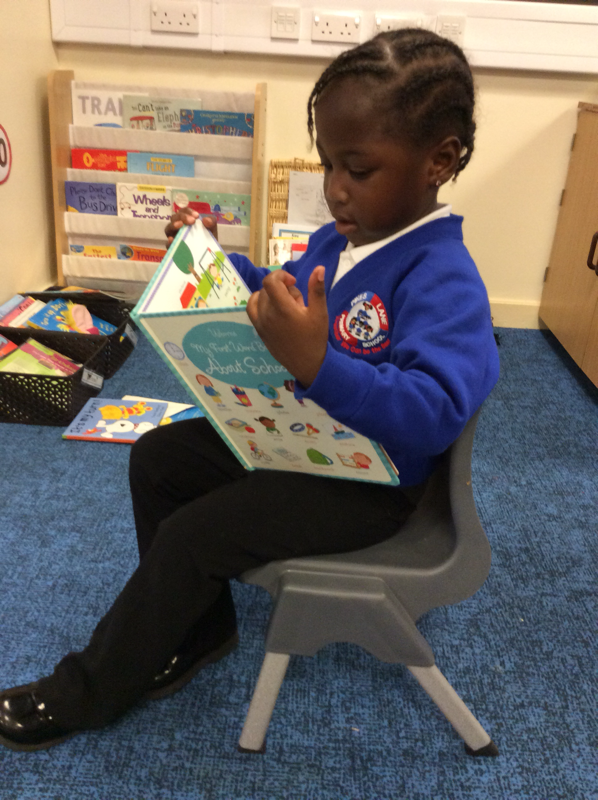 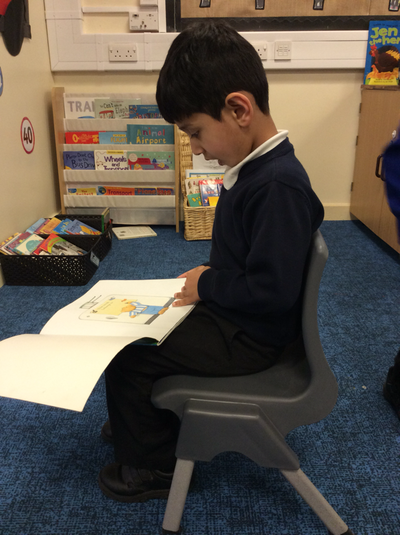 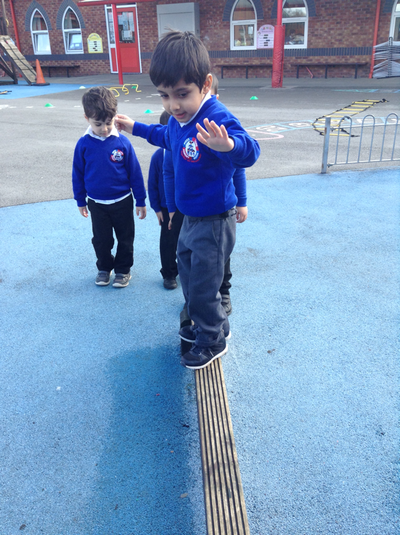 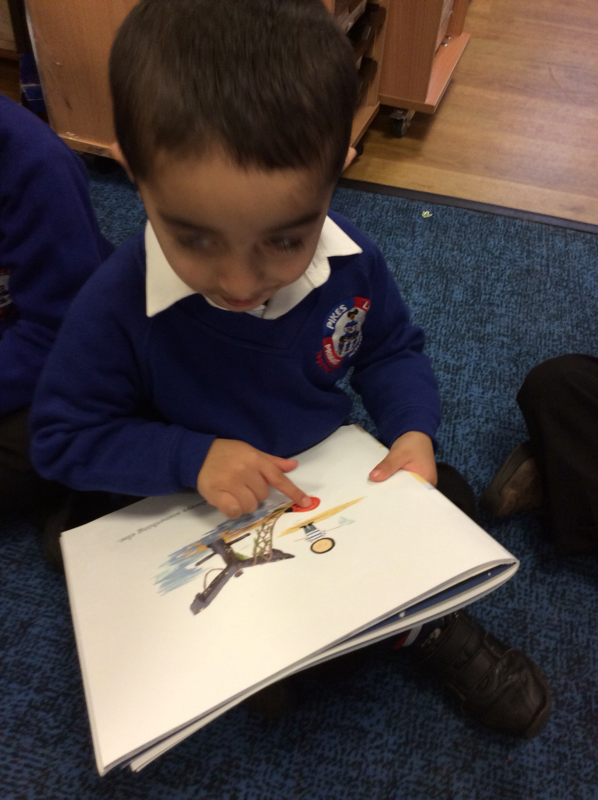 This week during family Thursday we looked at basic skills that each child needs to be able to at the start of reception, we really homed in on the importance of letting children be more independent. 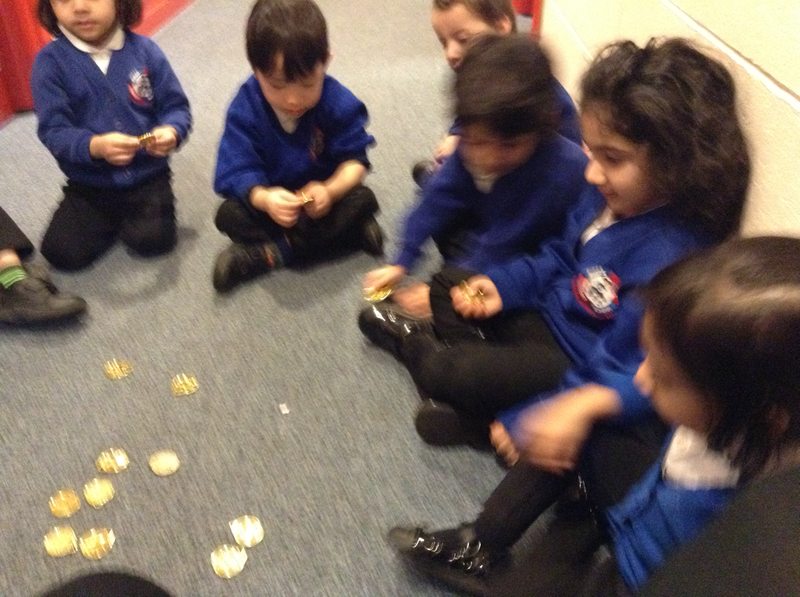 The children and parents enjoyed name writing, cutting and number bingo. 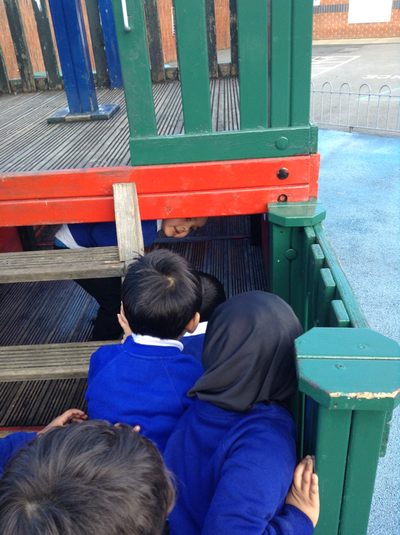 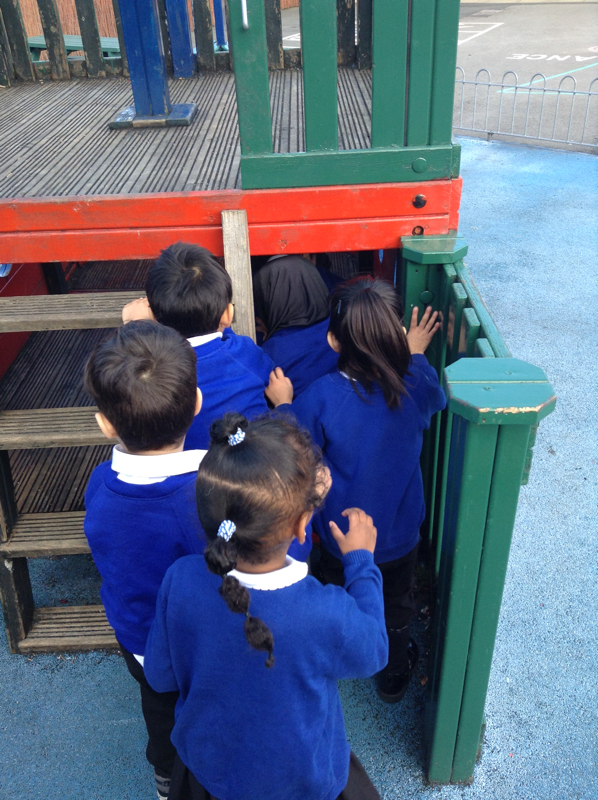 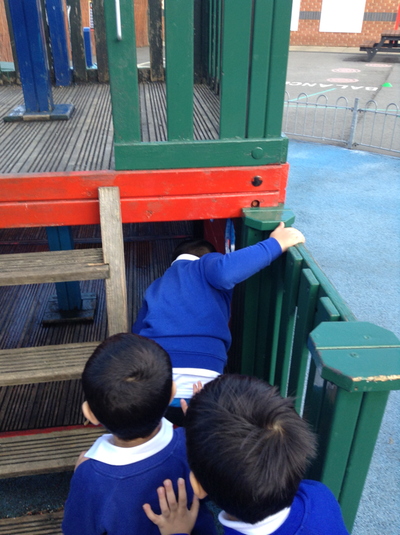 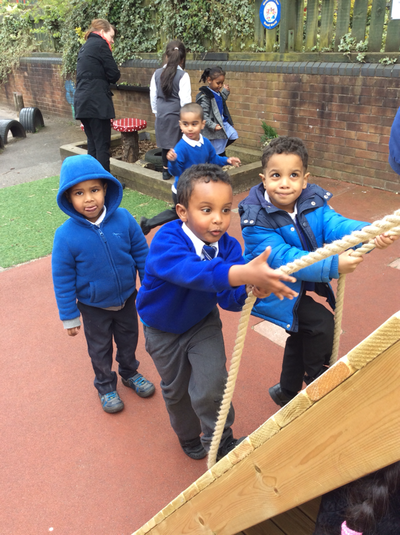 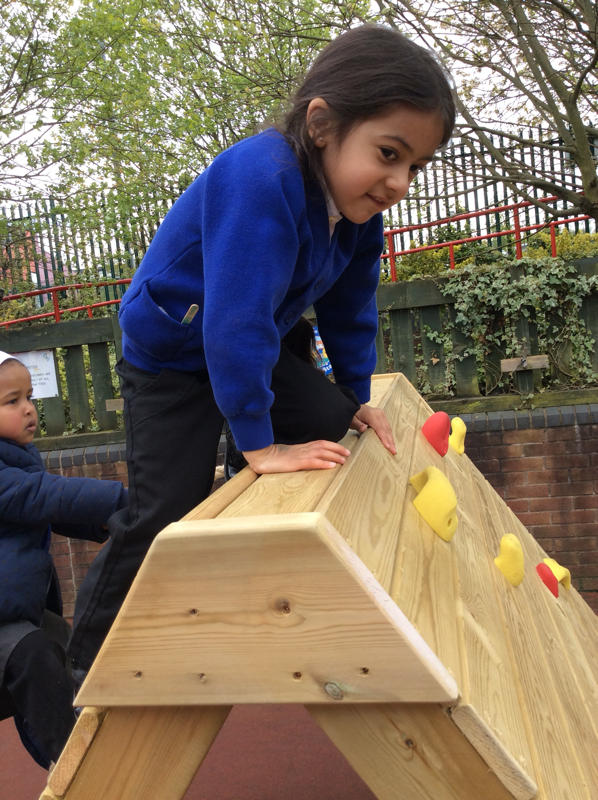 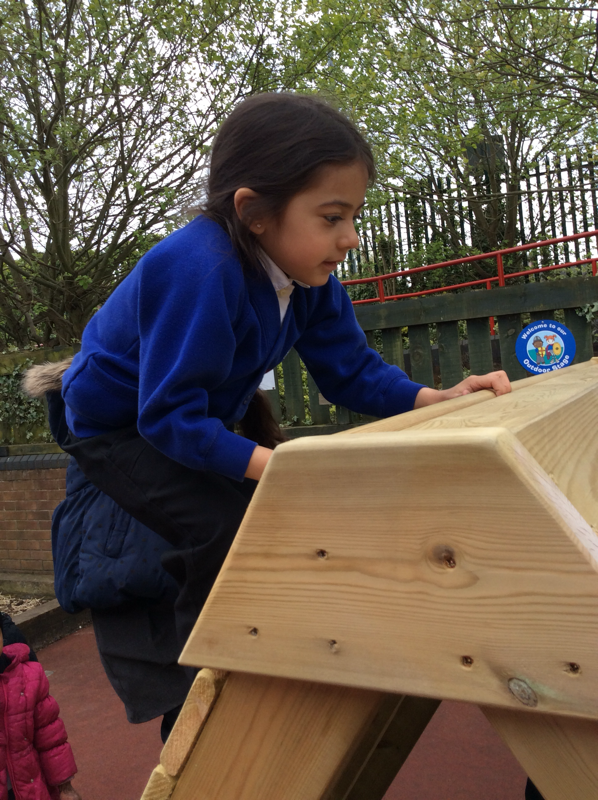 EYFS are really enjoying the new climbing equipment in the outdoor area, children from all classes are really trying to challenge themselves. 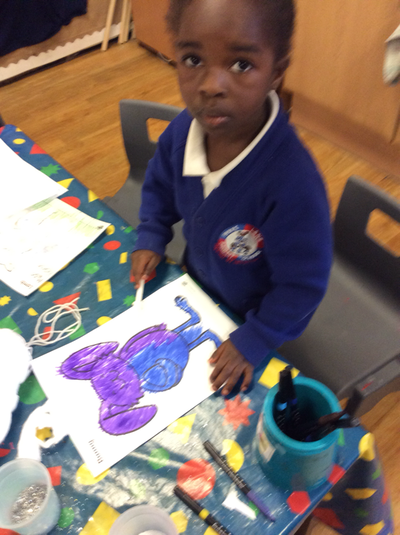 The children really enjoyed creating Easter art and crafts. 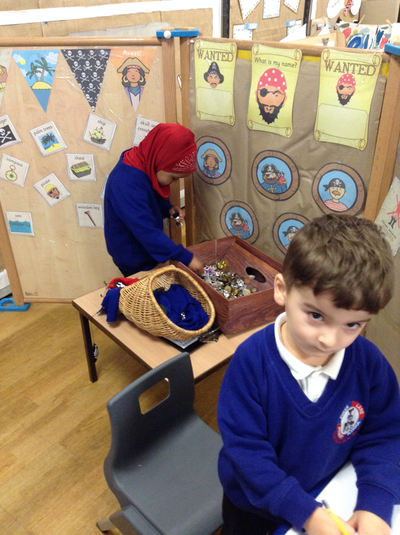 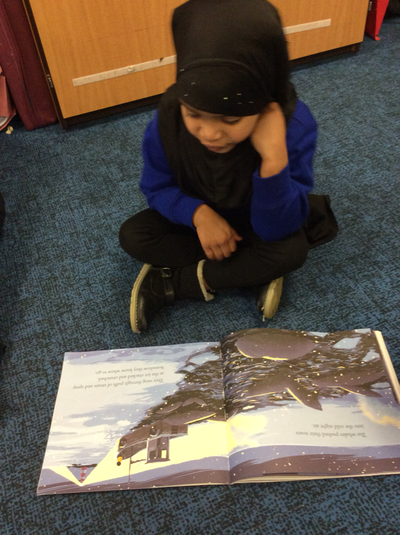 We are really enjoying our pirate topic and have been learning lots of new things. 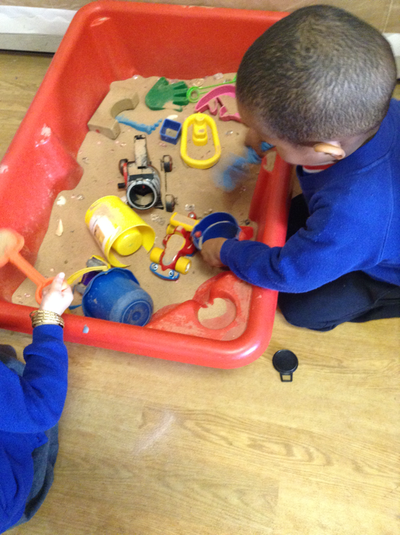 Pikes Lane Nursery have 30 children in the morning session and 30 children in the afternoon session. 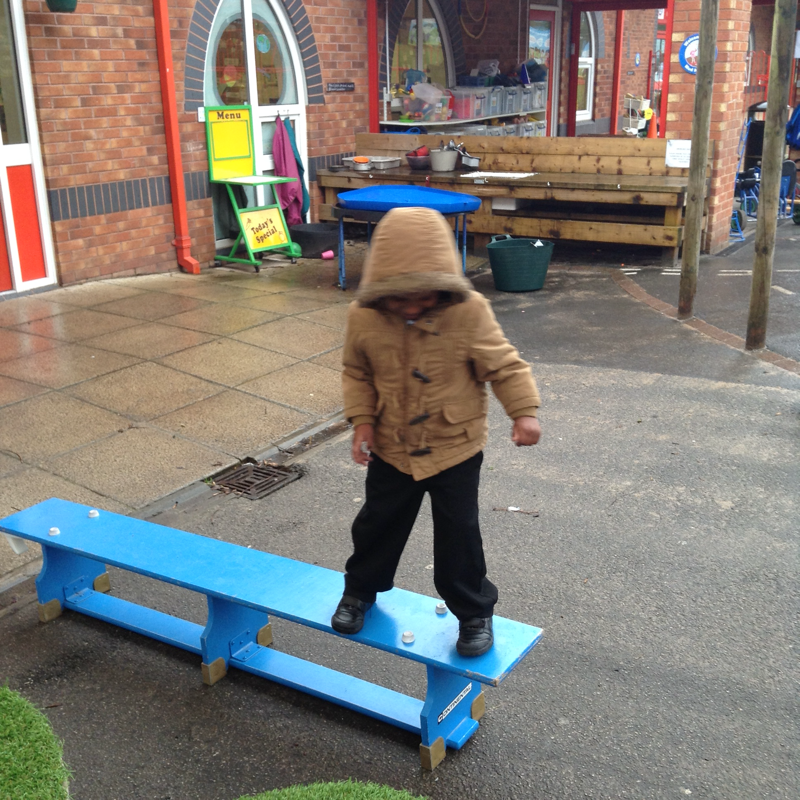 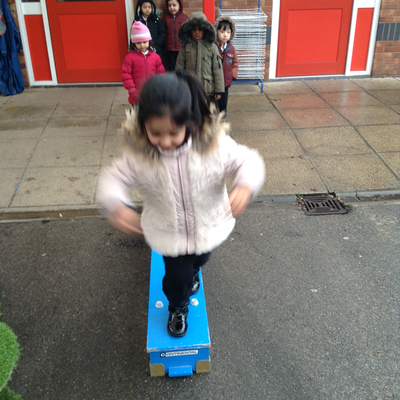 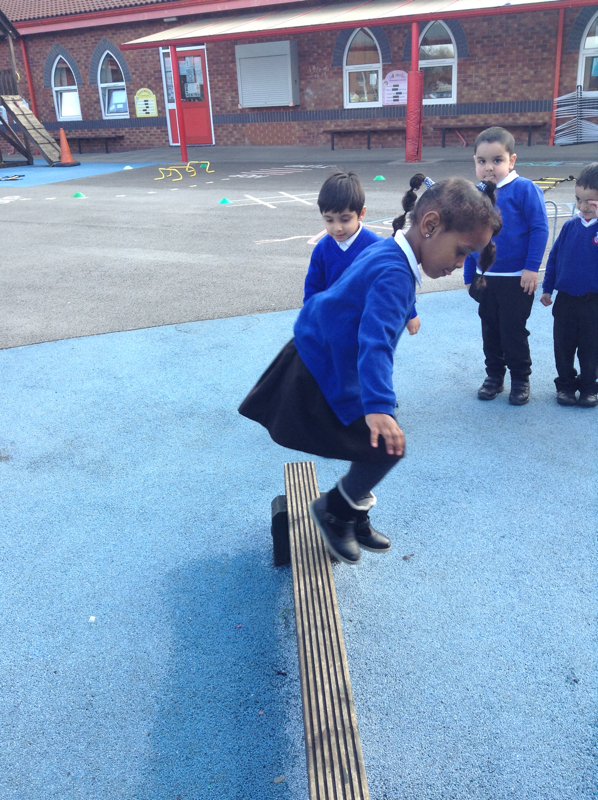 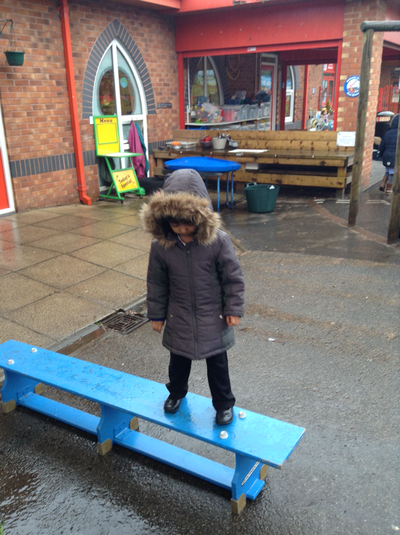 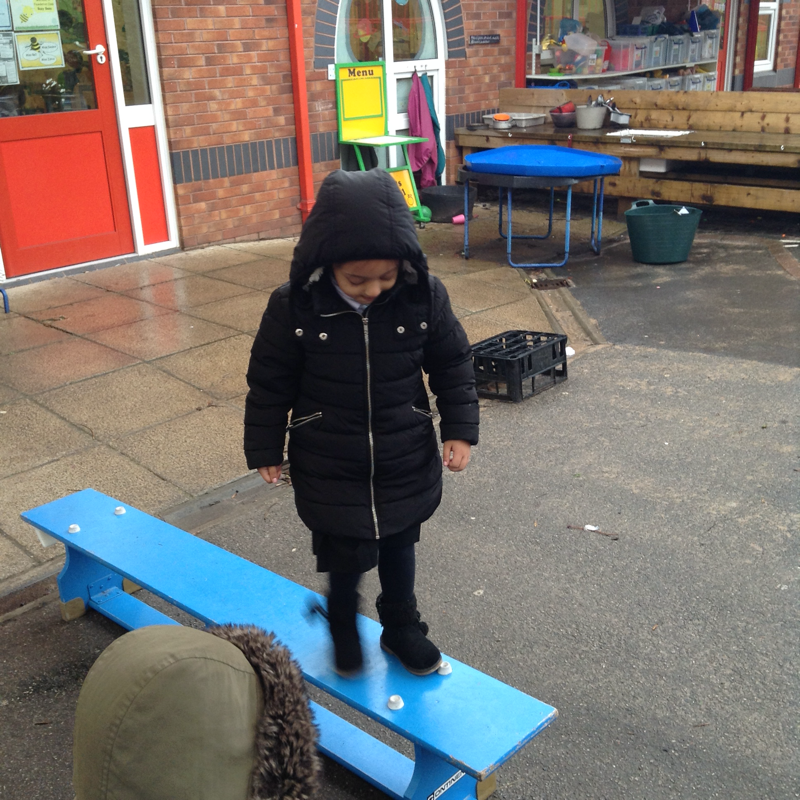 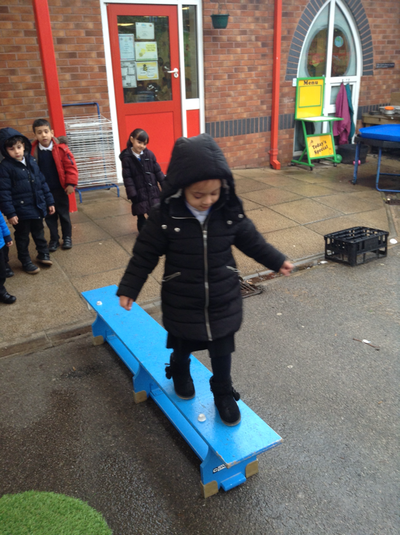 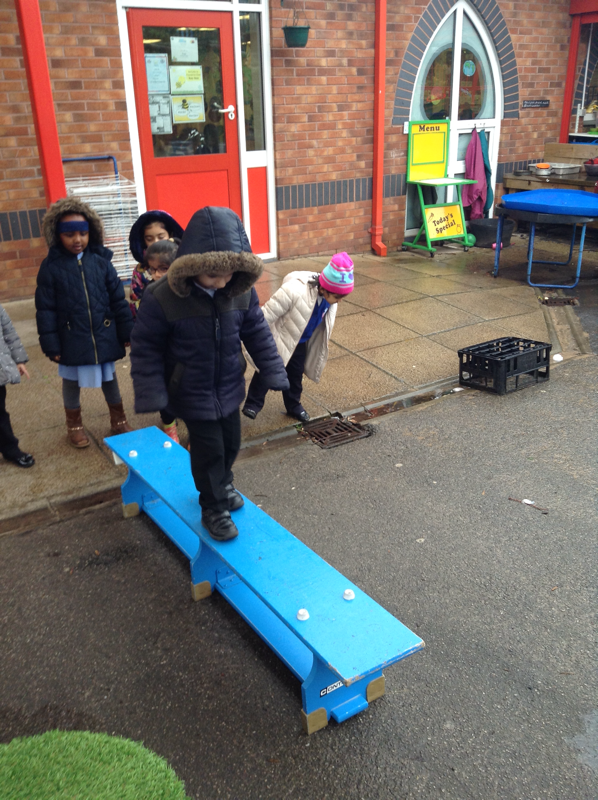 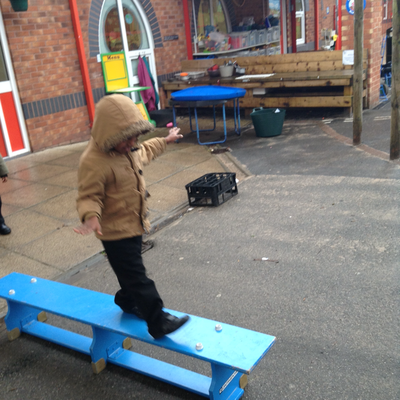 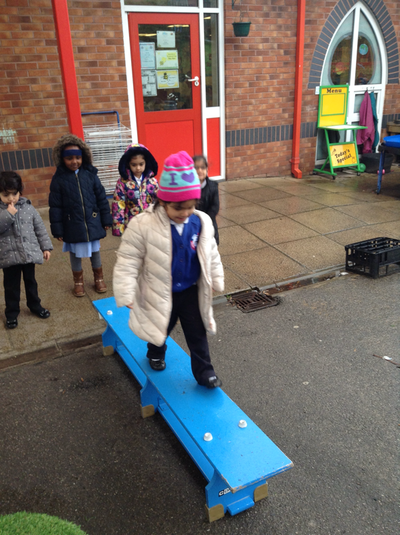 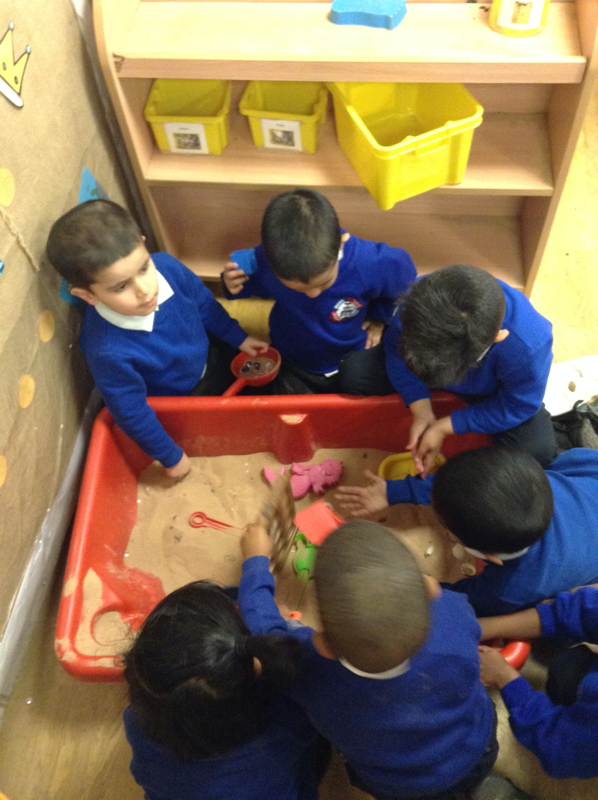 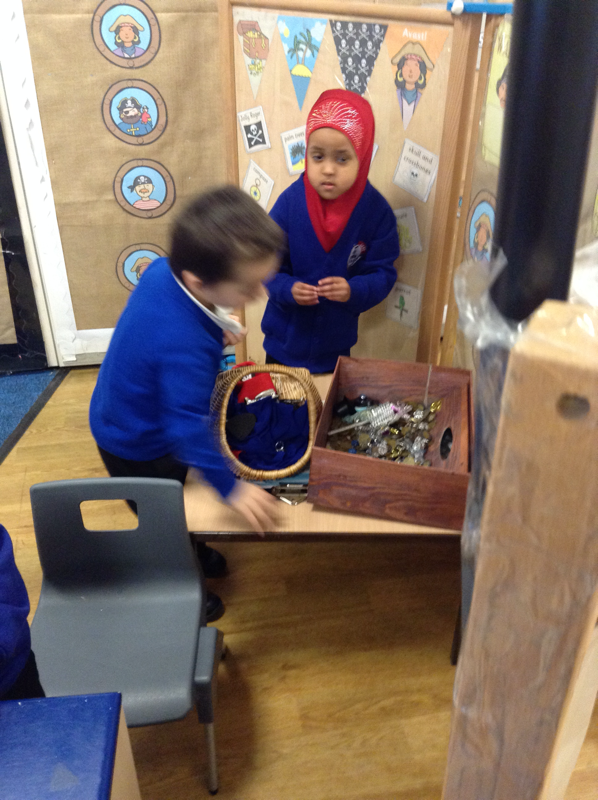 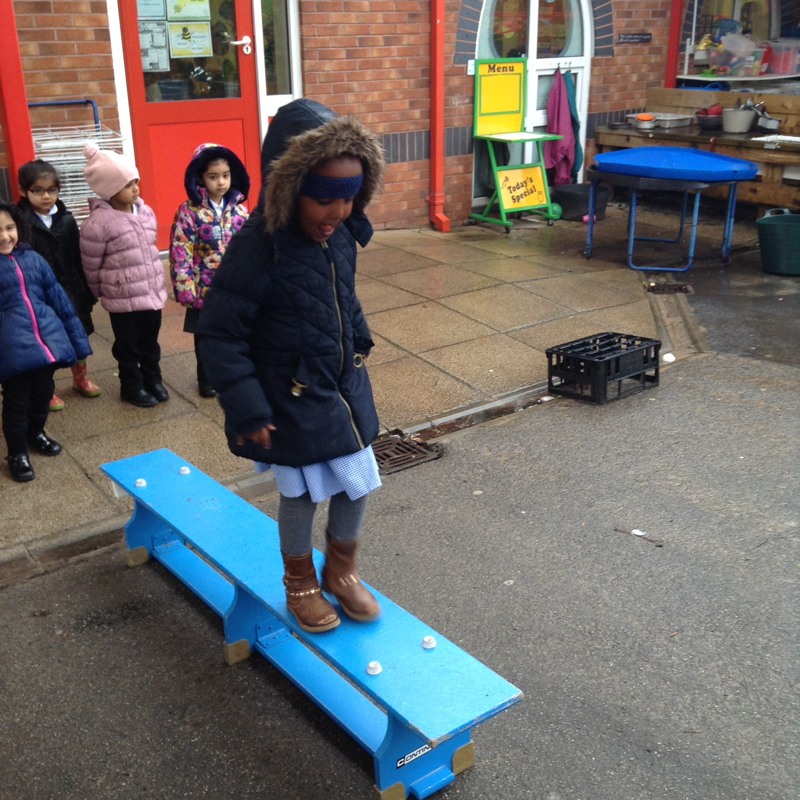 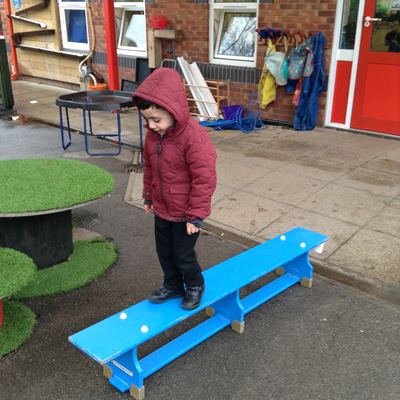 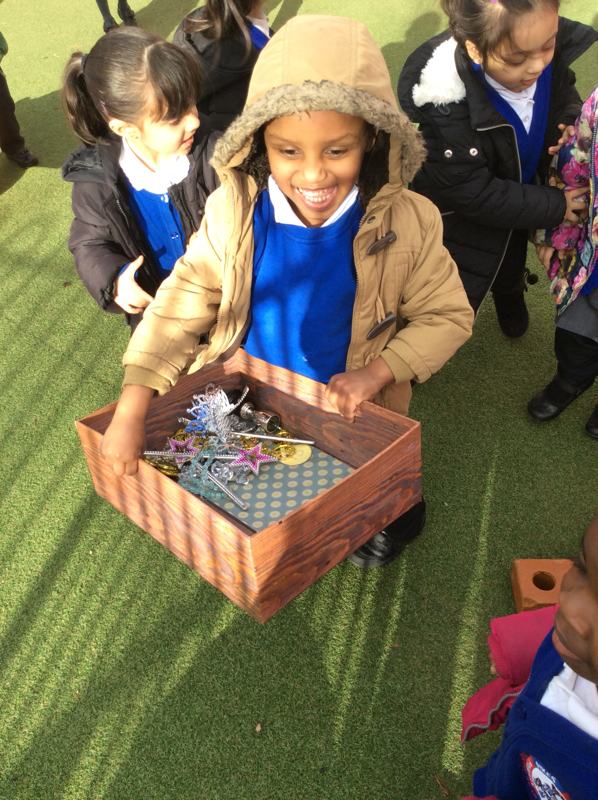 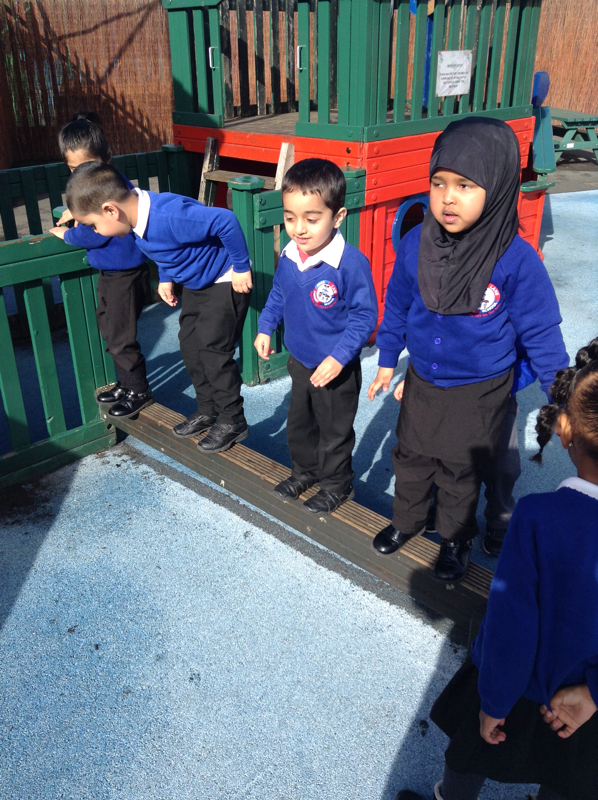 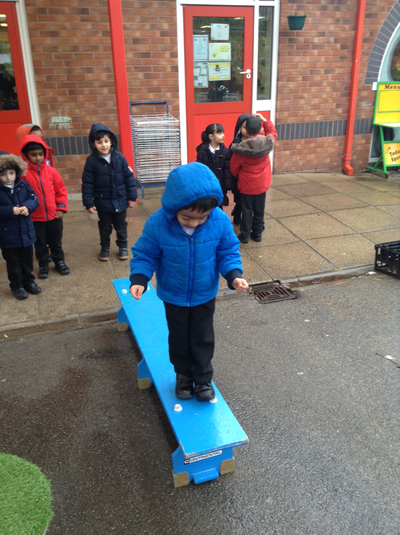 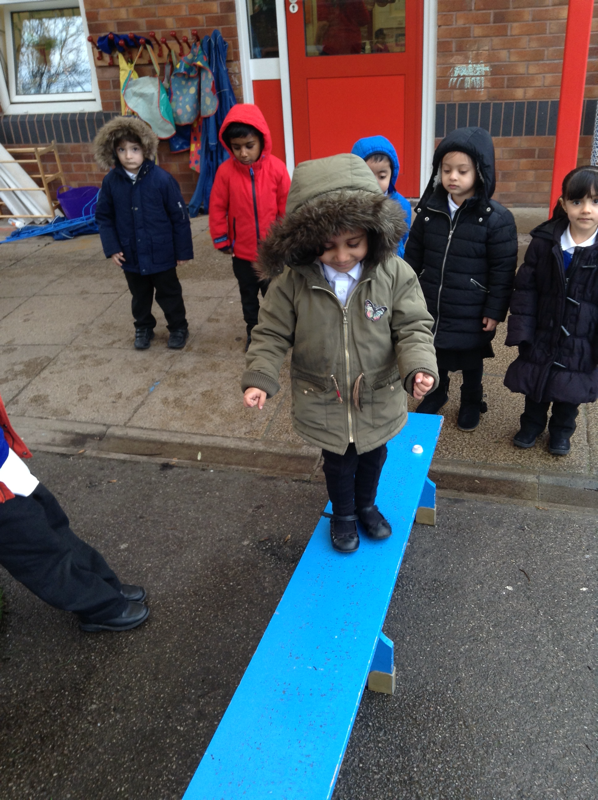 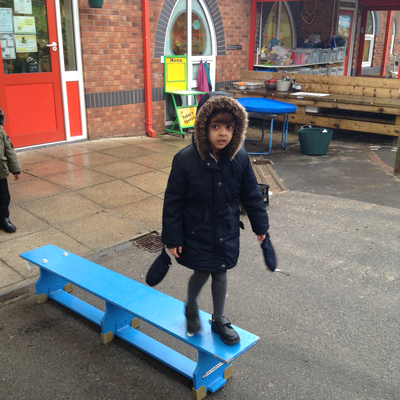 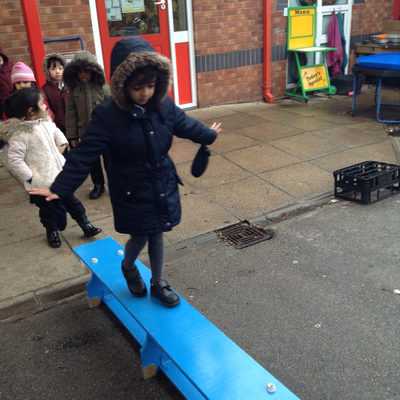 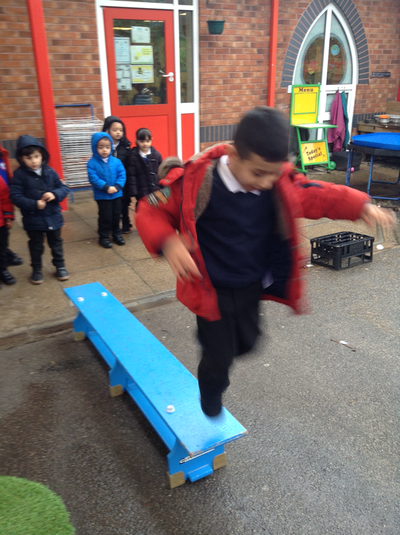 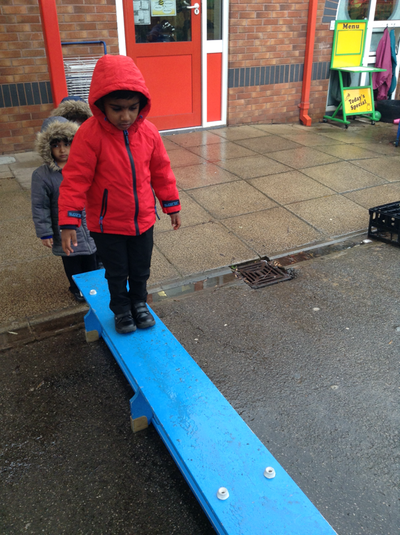 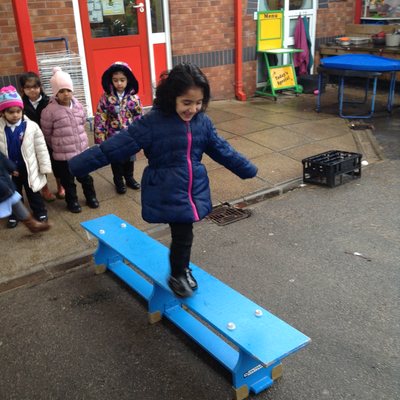 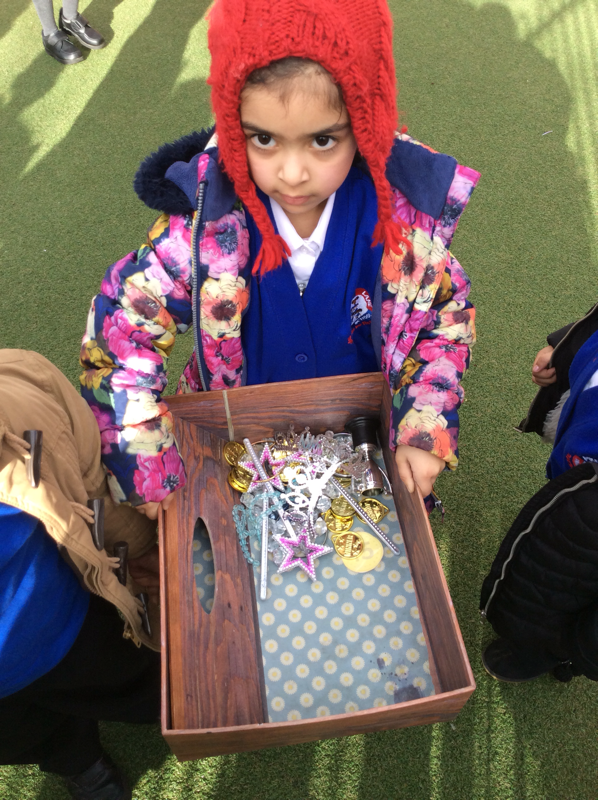 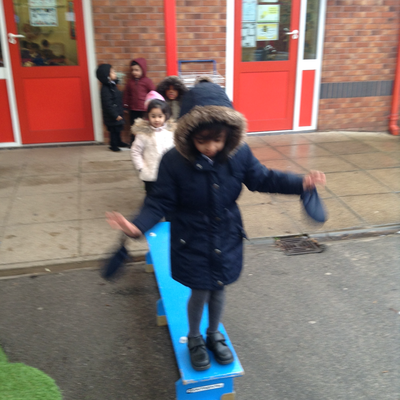 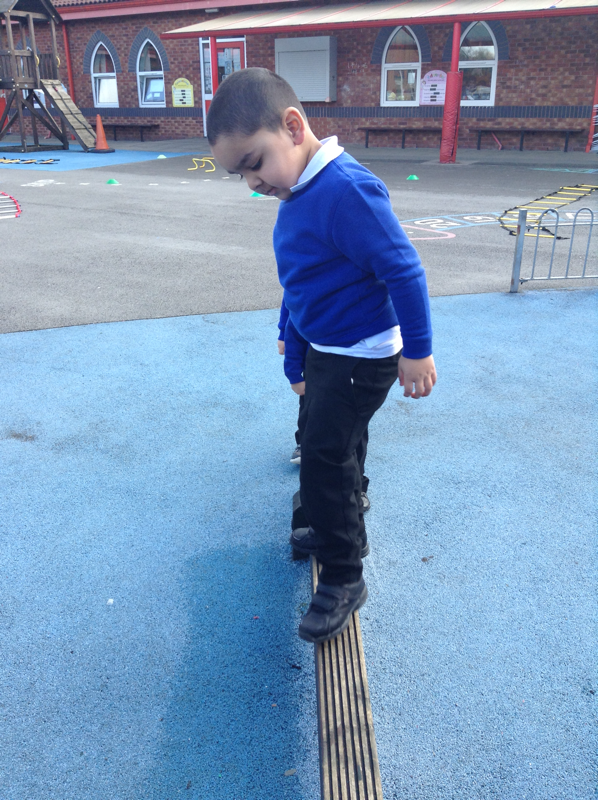 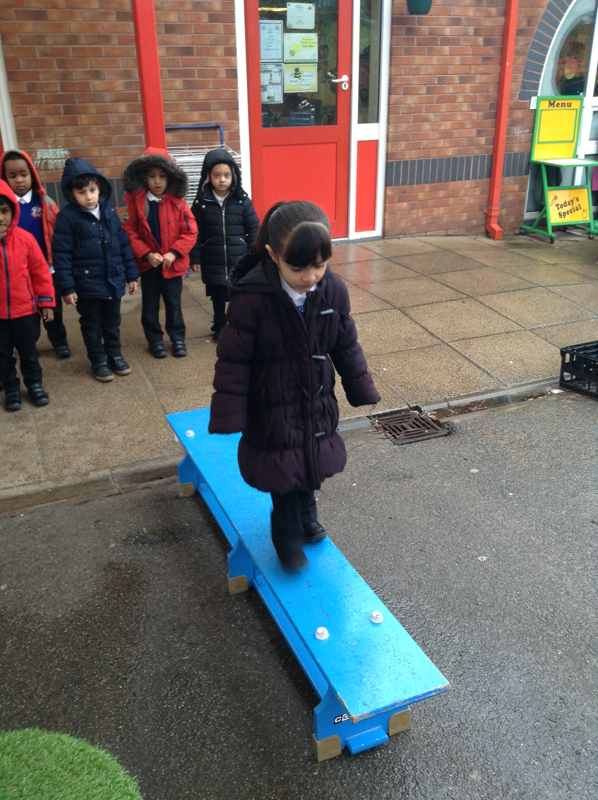 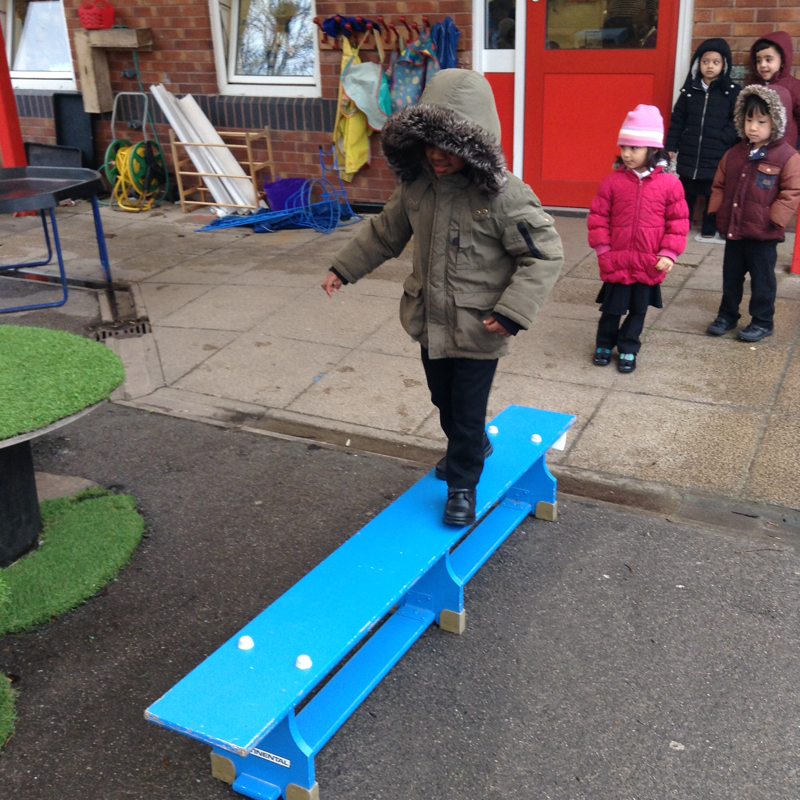 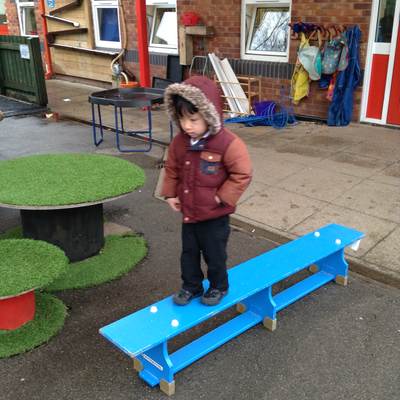 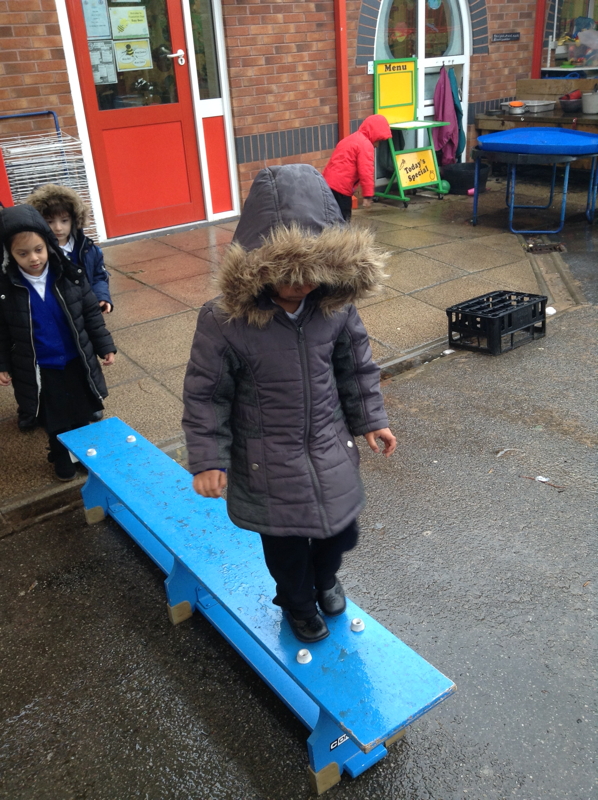 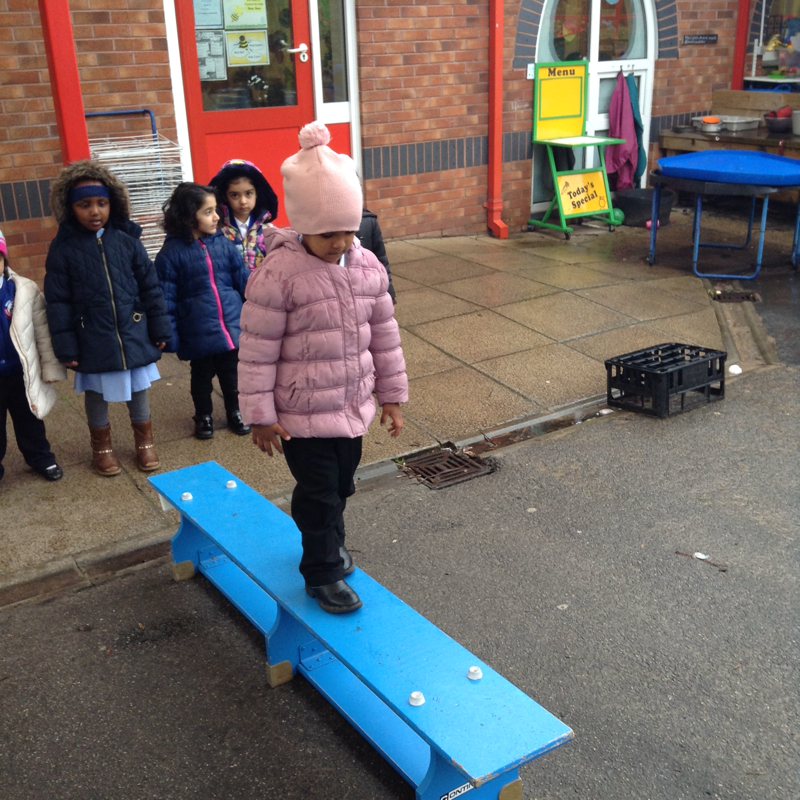 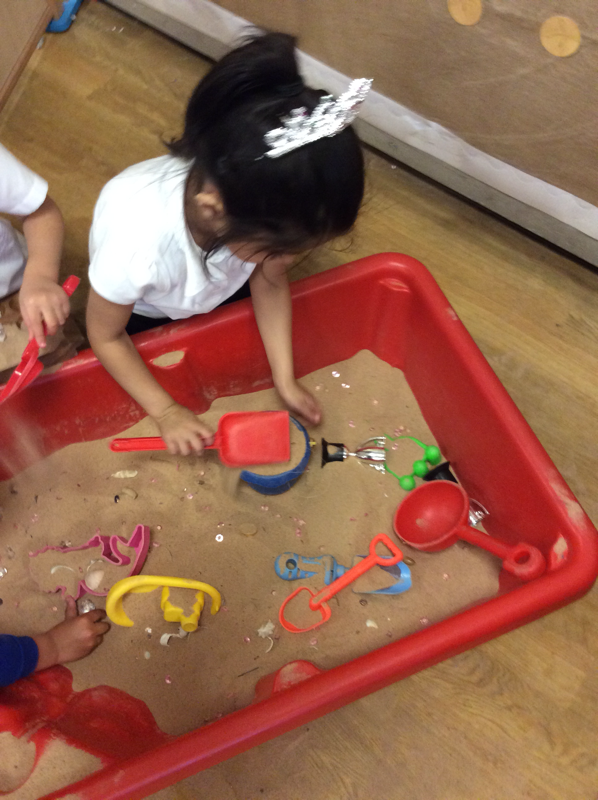 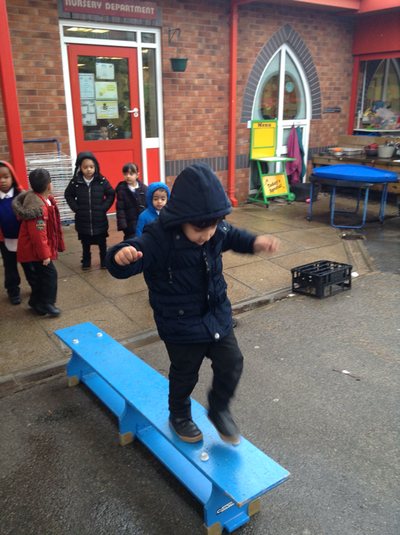 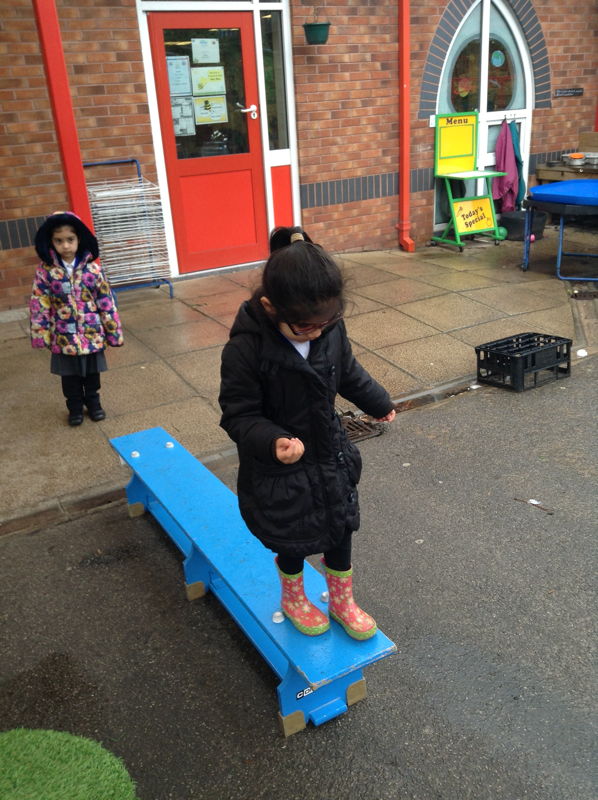 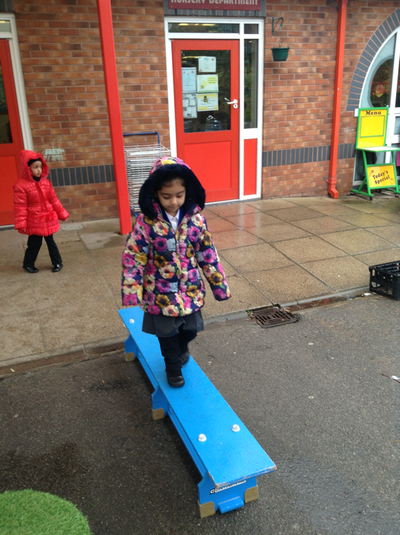 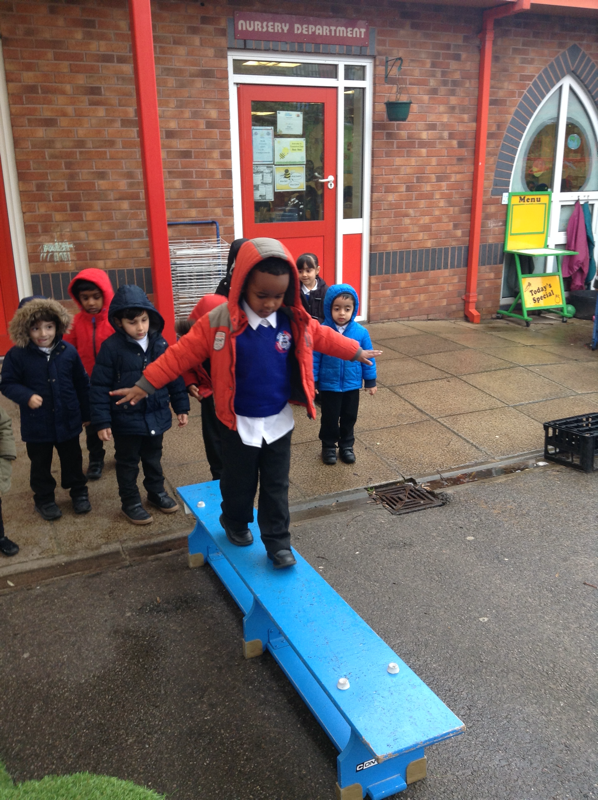 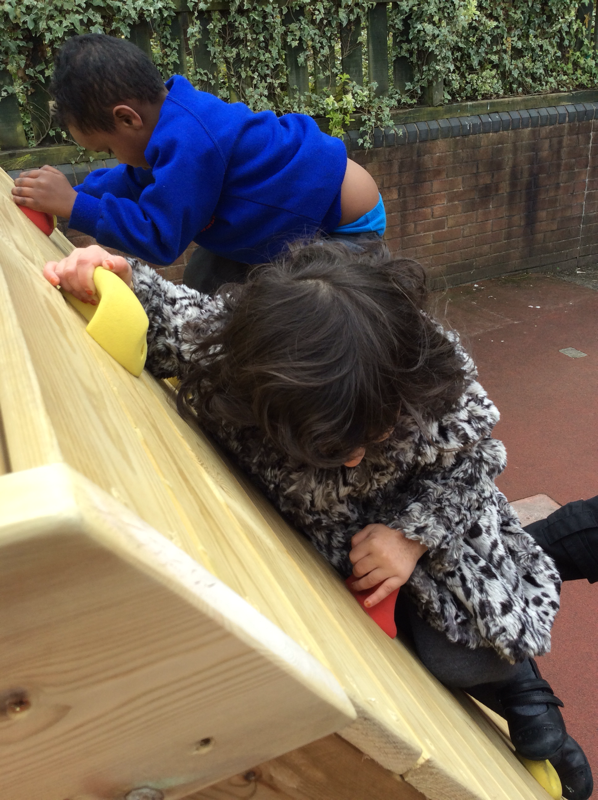 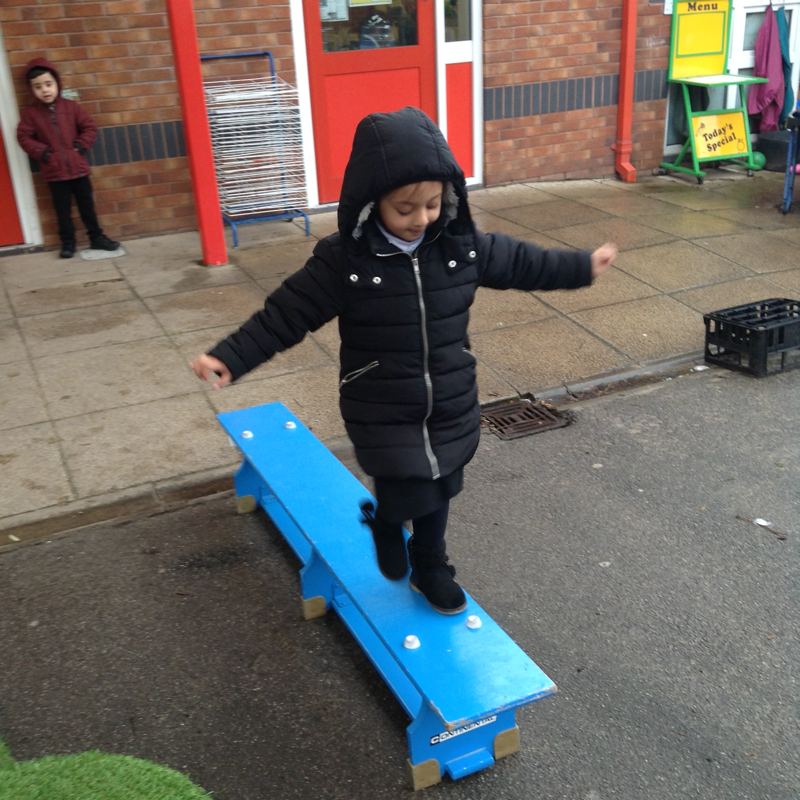 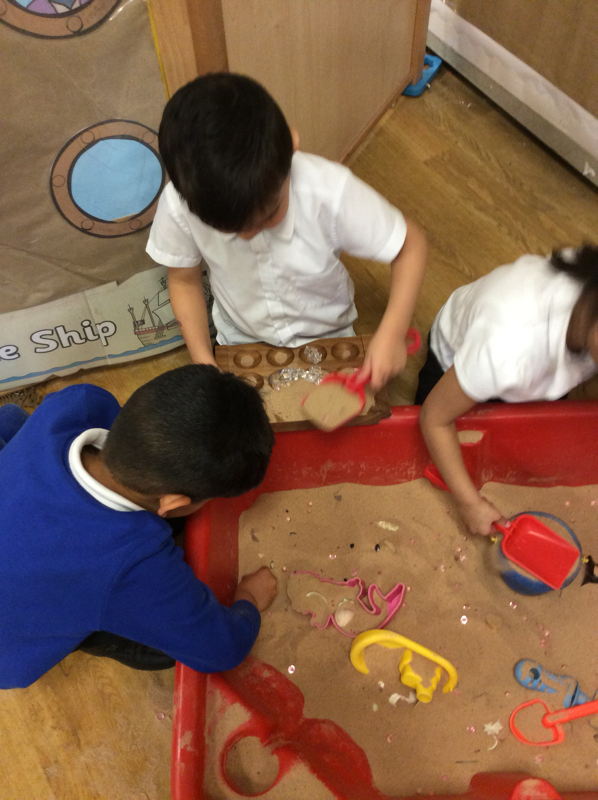 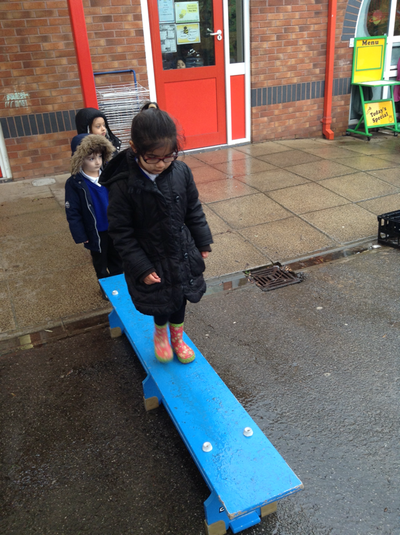 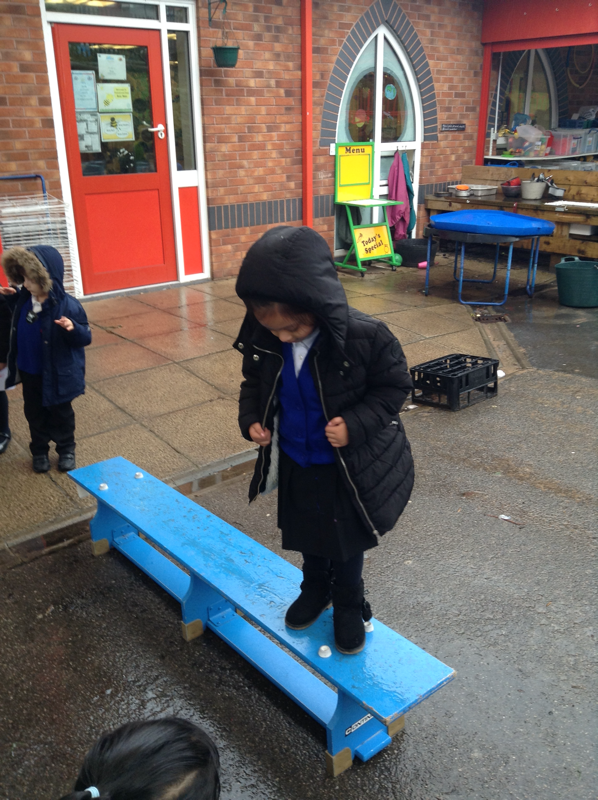 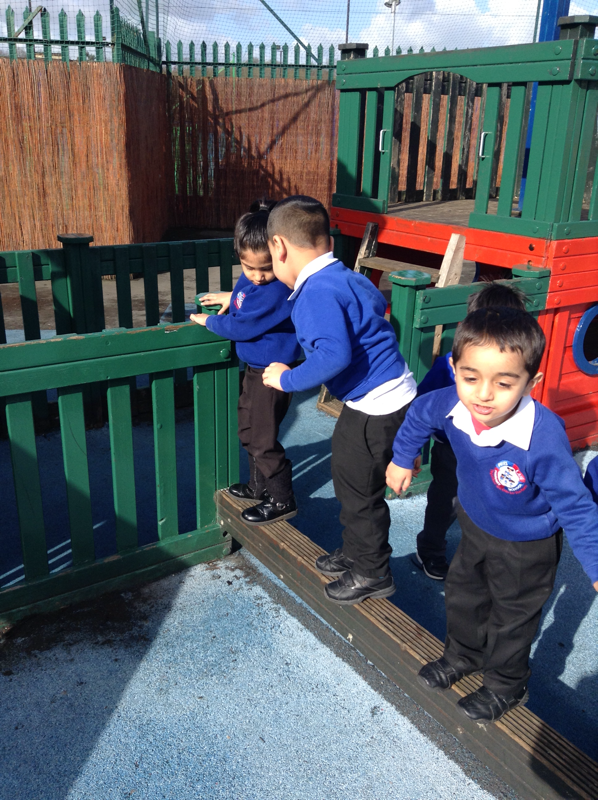 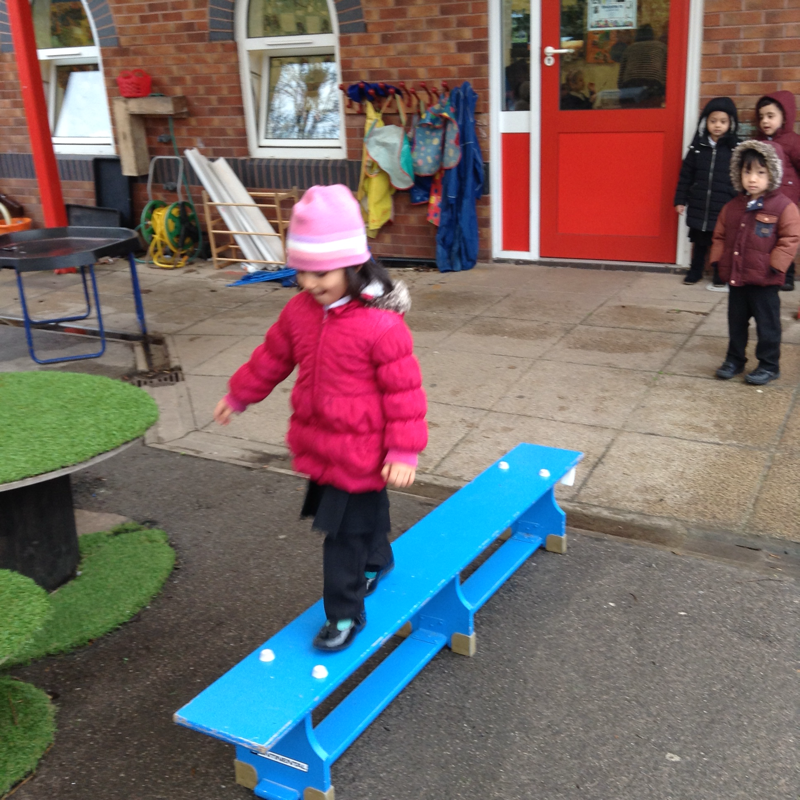 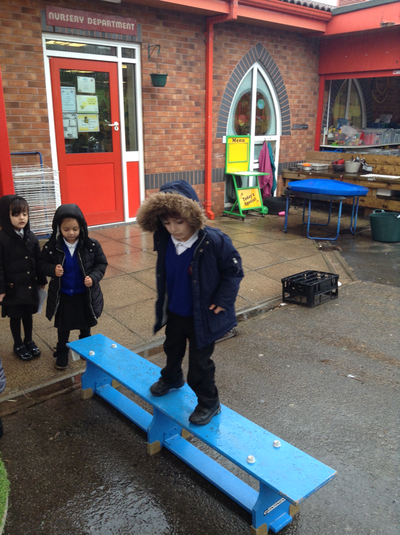 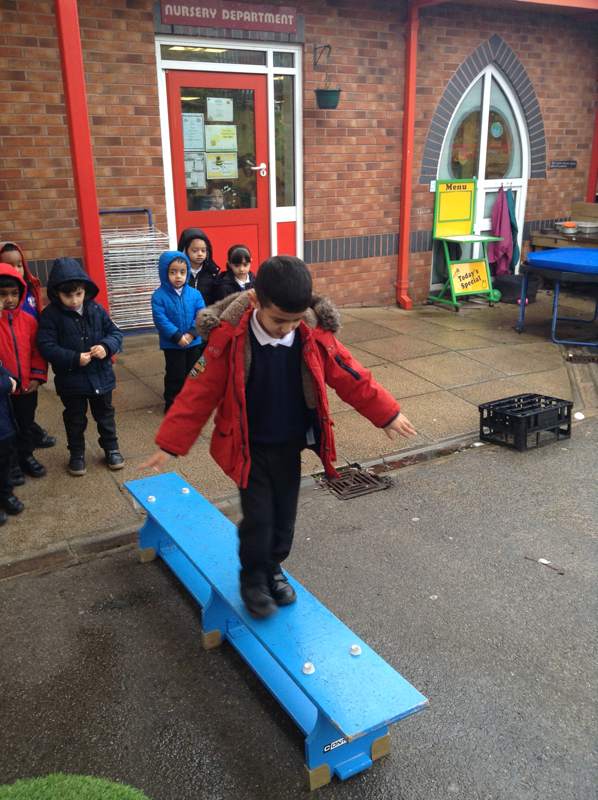 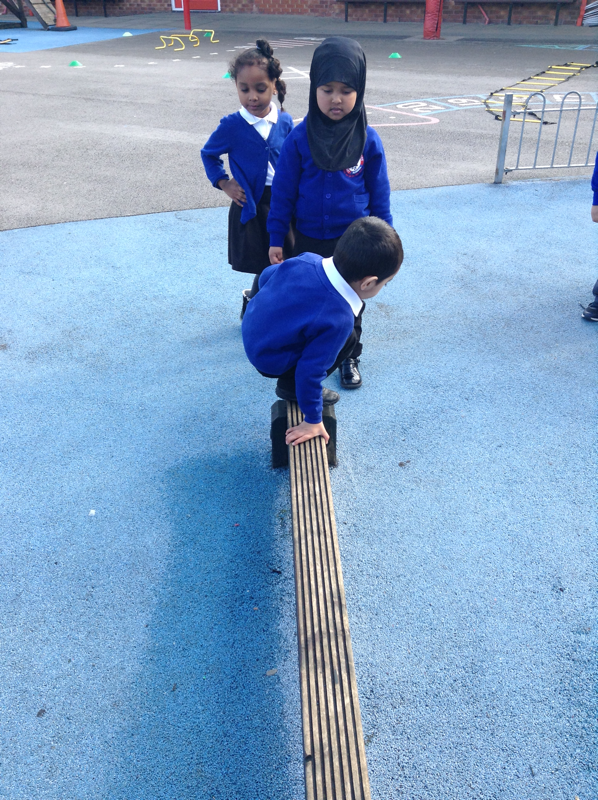 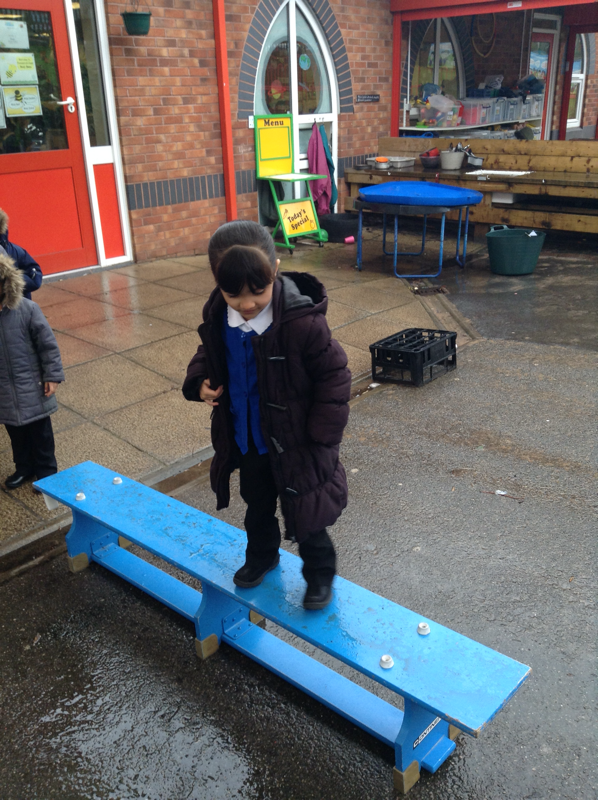 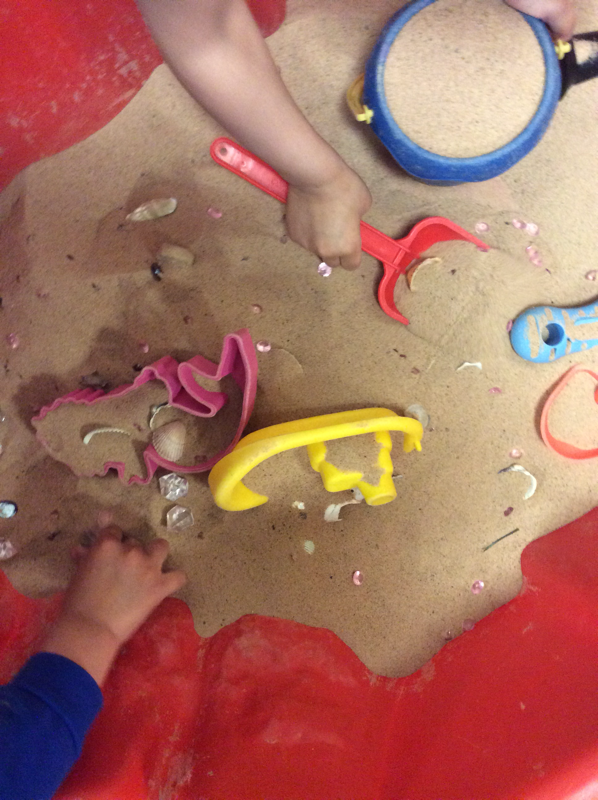 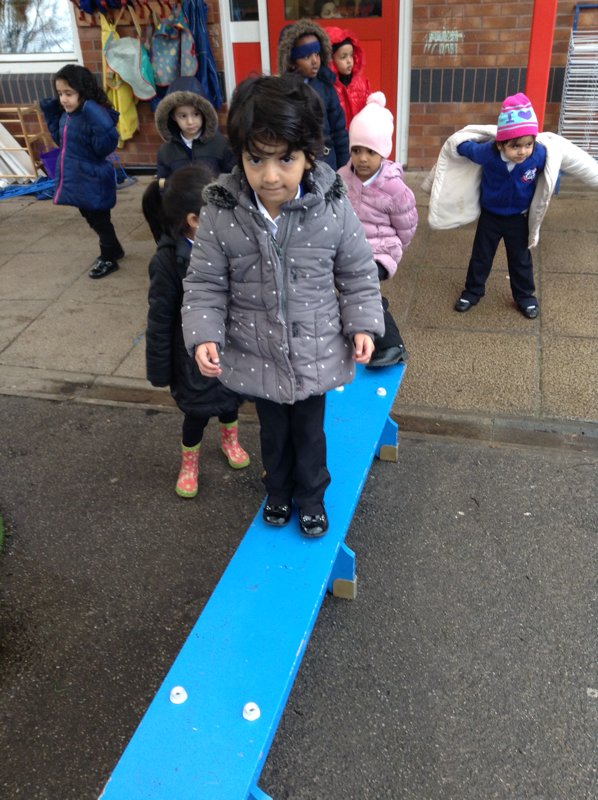 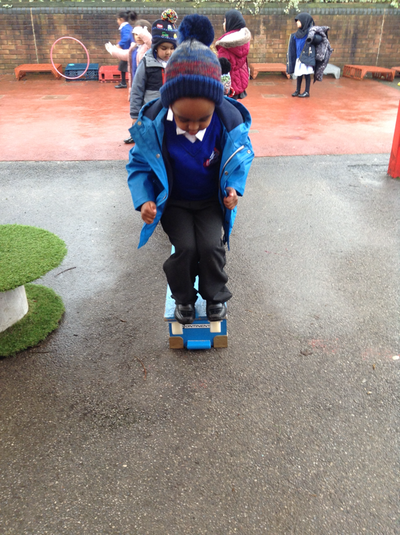 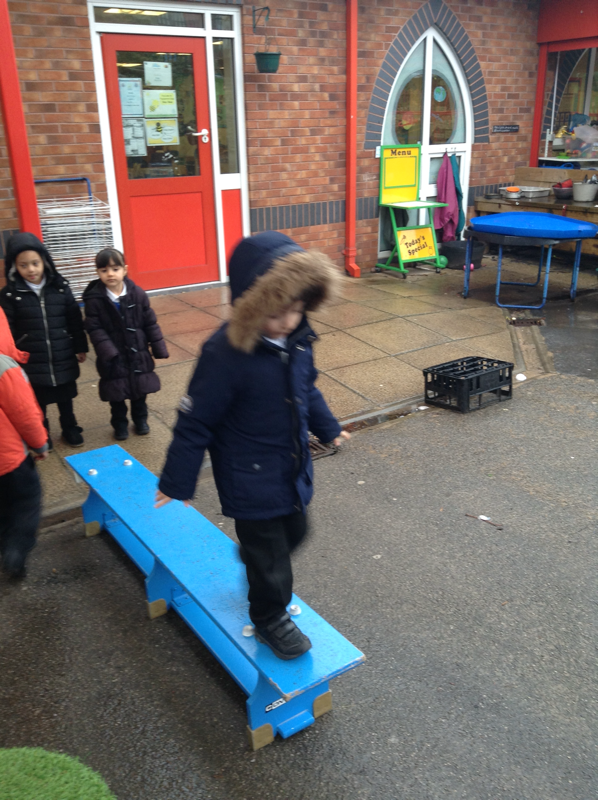 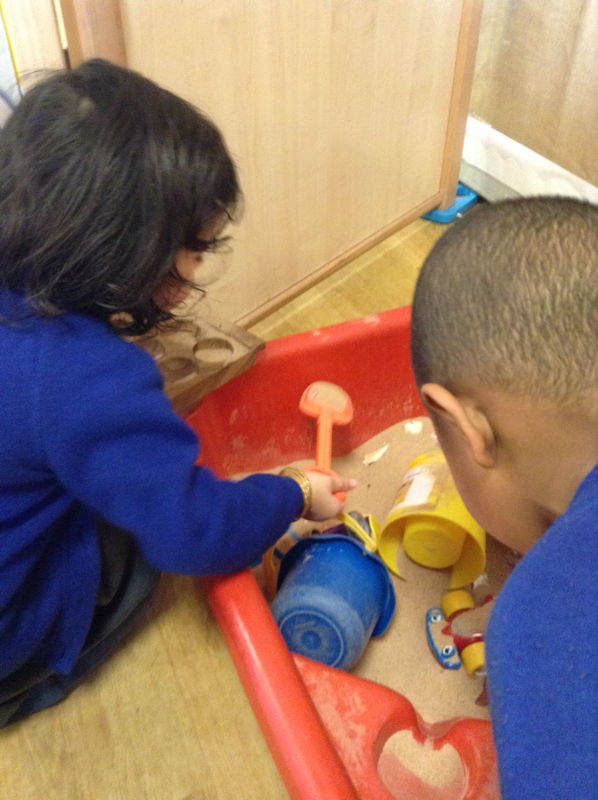 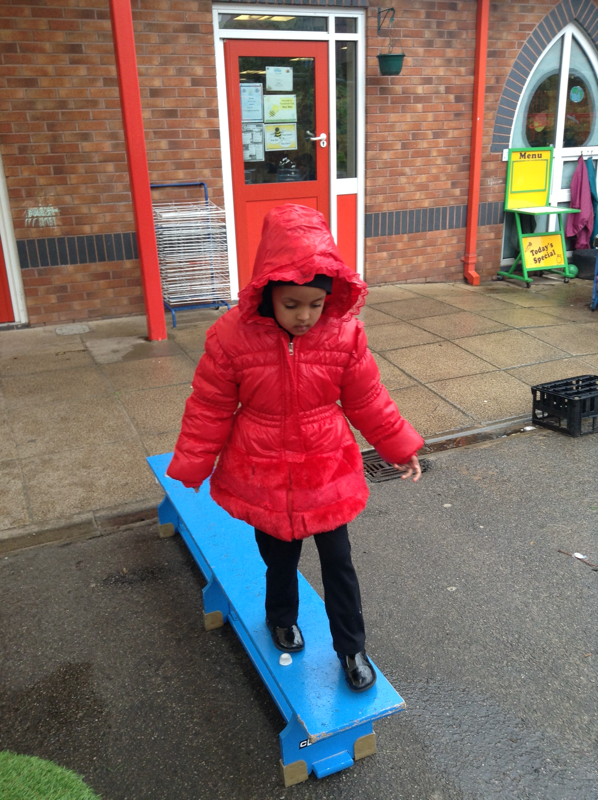 Nursery children have access to a wide range of high quality activities based indoors and outdoors.